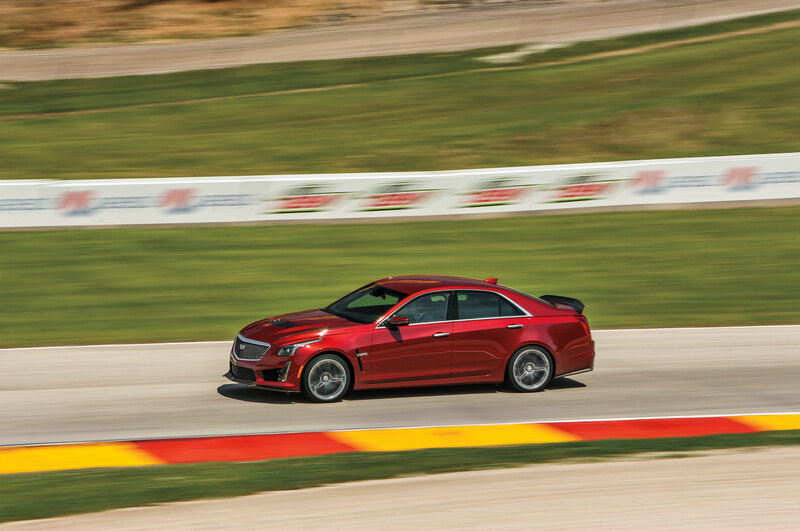 Like driving with training wheels. 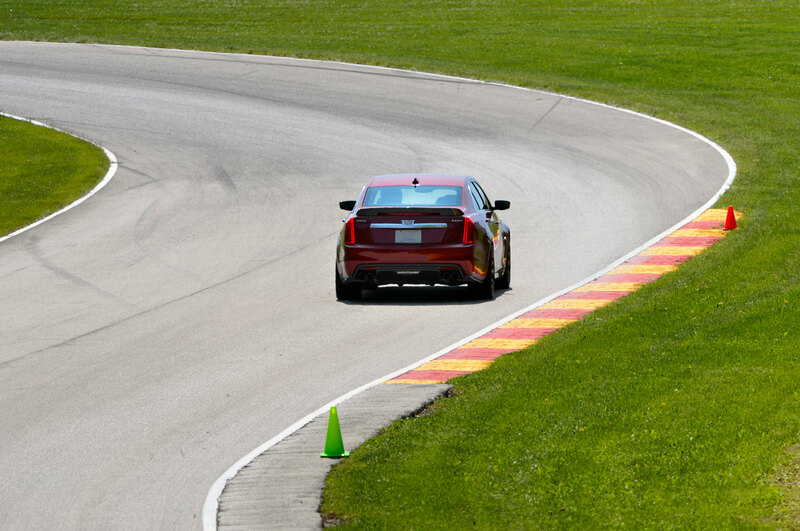 One of the hardest things about developing your driving skills is finding a safe environment in which you can practice. 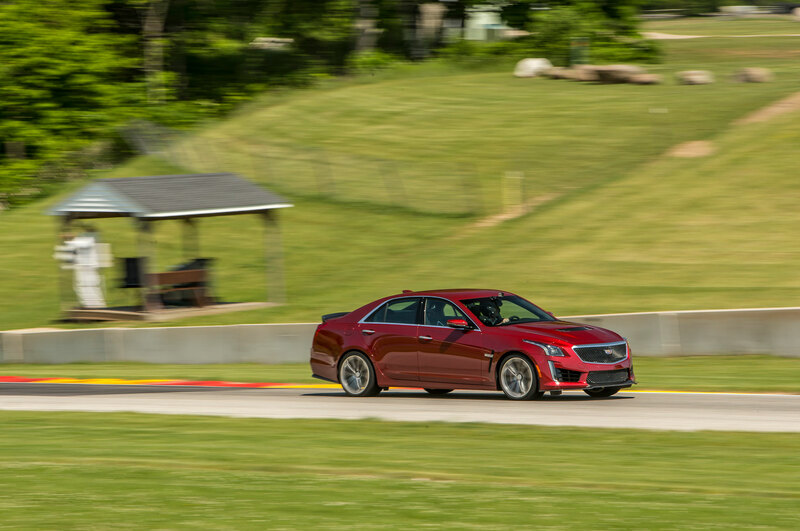 On the newest episode of The Racing Line, Randy Pobst gives insider tips to what he thinks is the best place for learning high-performance car control in a controlled environment. 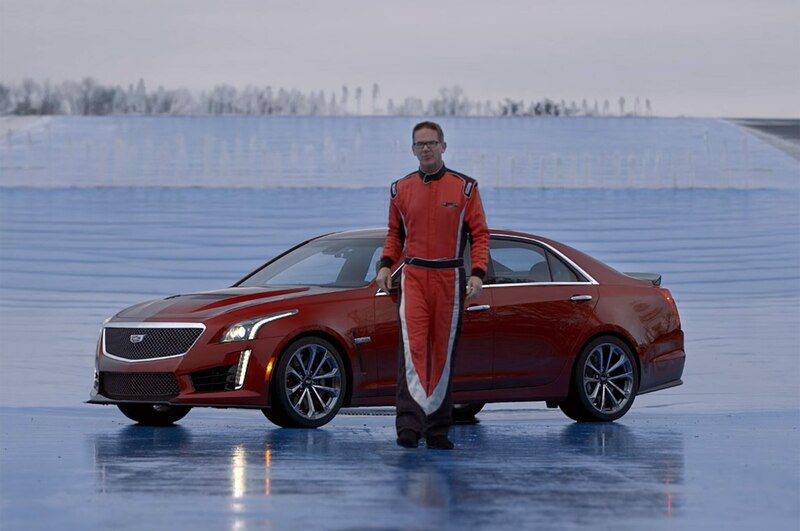 On the skidpad, Randy believes the fledgling racer can learn the basics without putting themselves and others in danger. 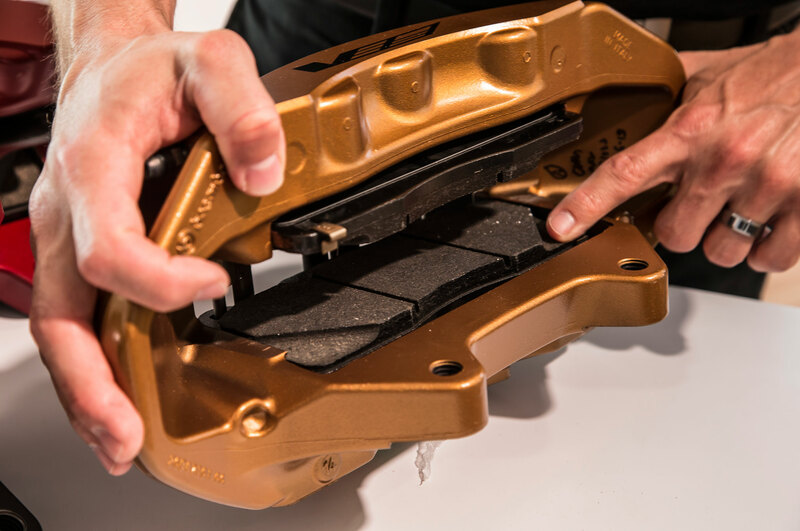 A skidpad is a designated area on which a driver can discover the limits of his or her car, without having to fret about physical obstacles or other drivers. 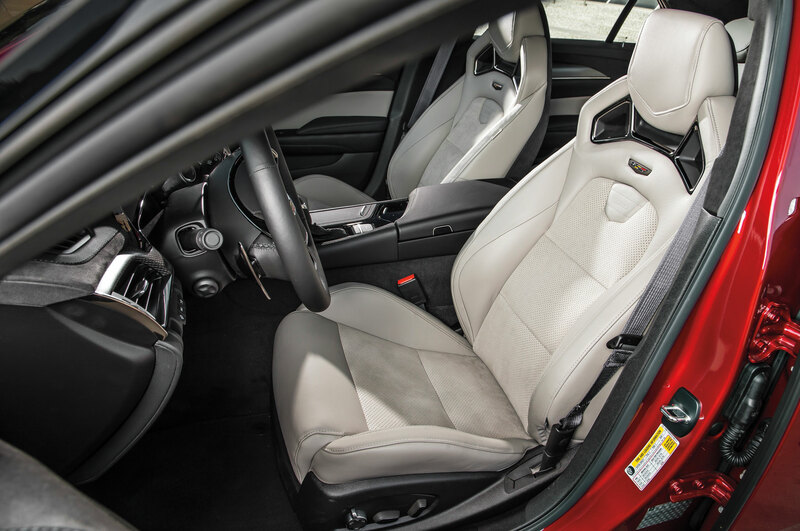 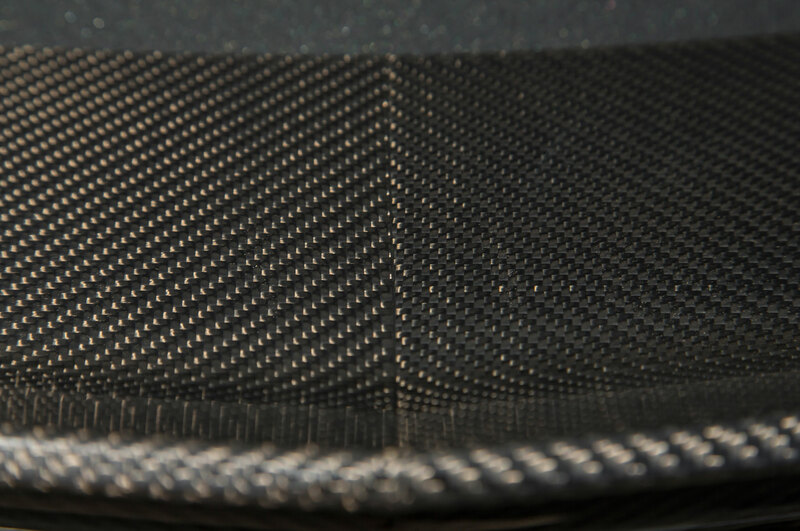 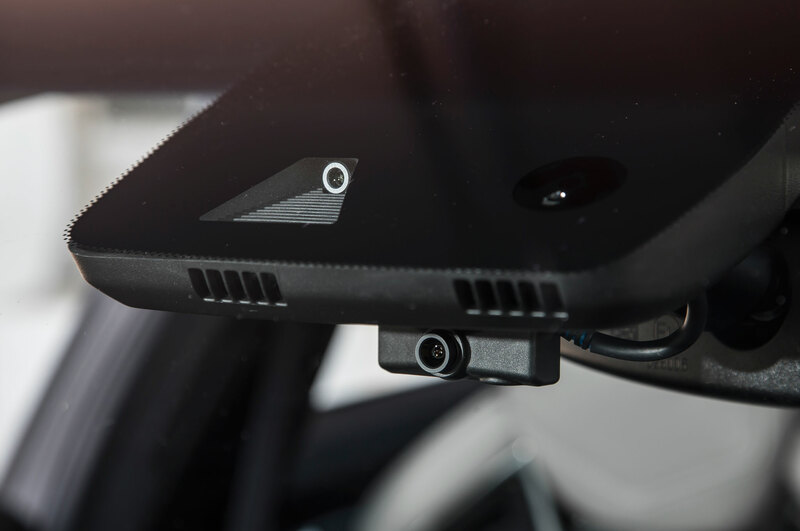 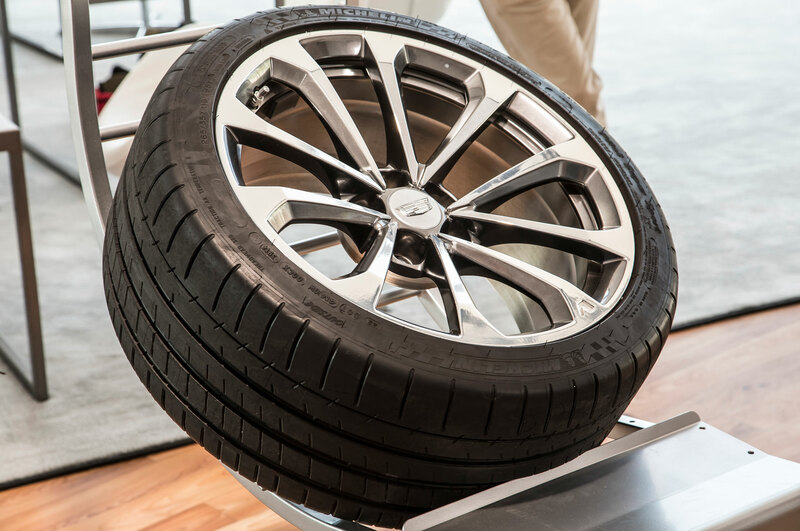 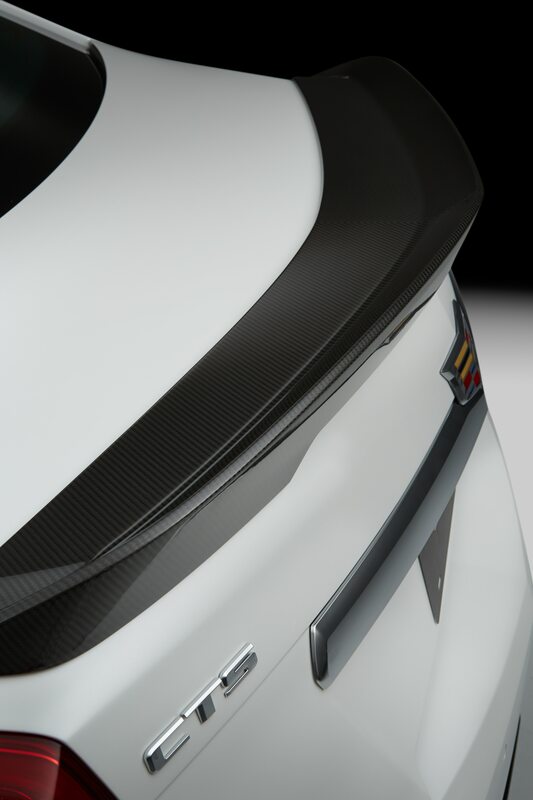 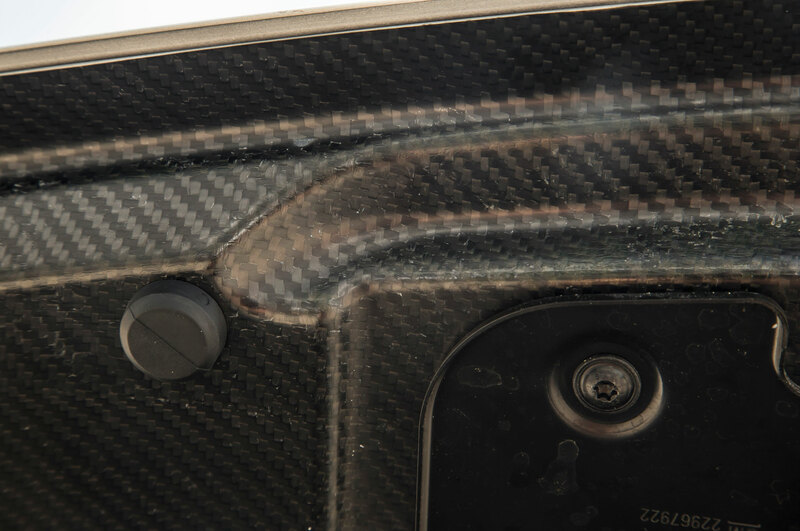 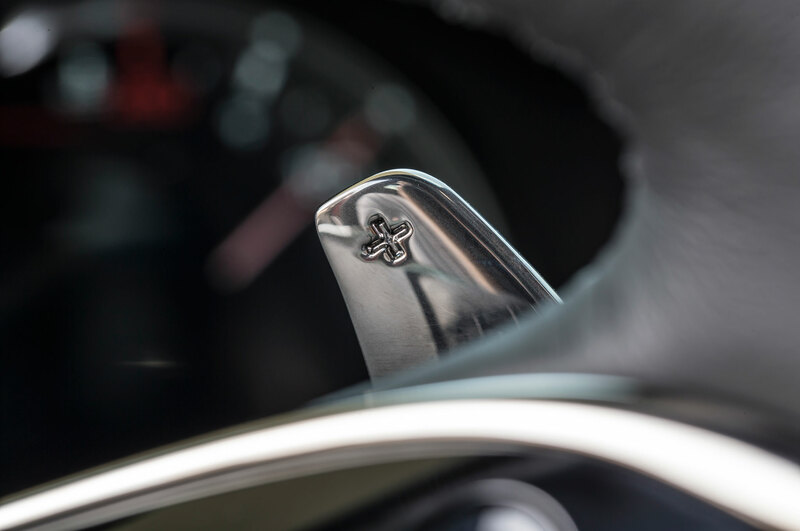 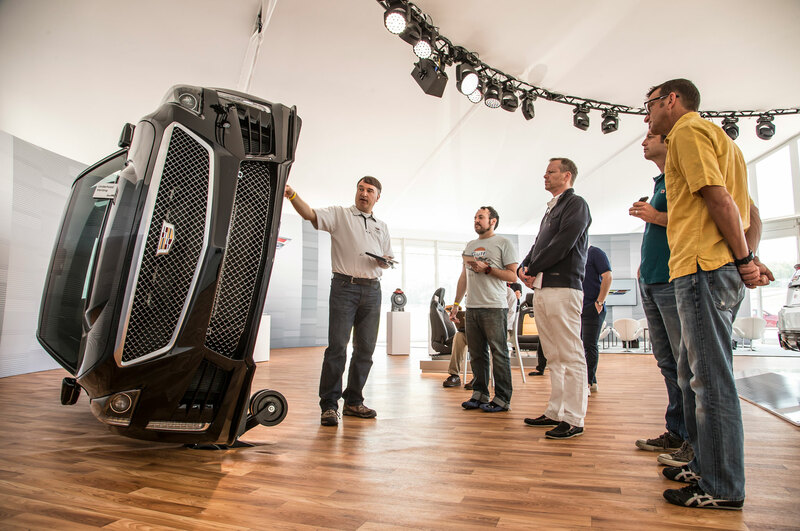 The surface is either purposefully wet or dry, allowing the driver to tailor the environment to their specifications. 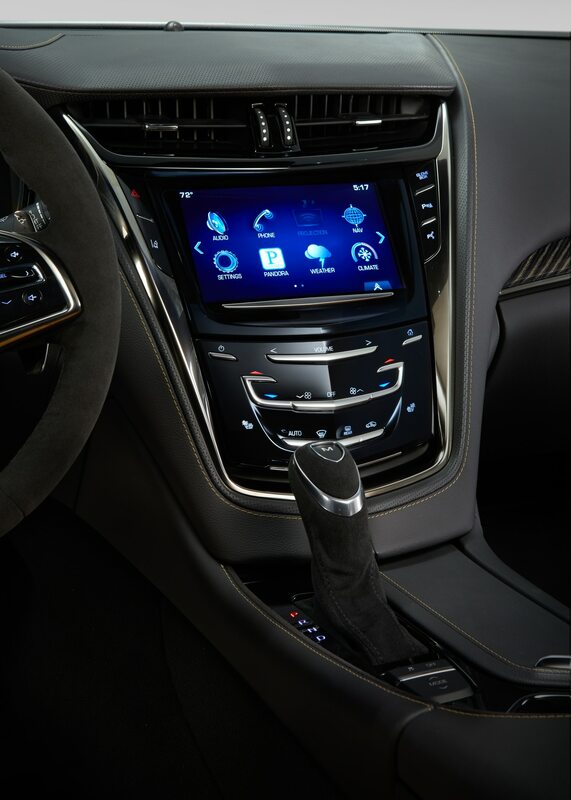 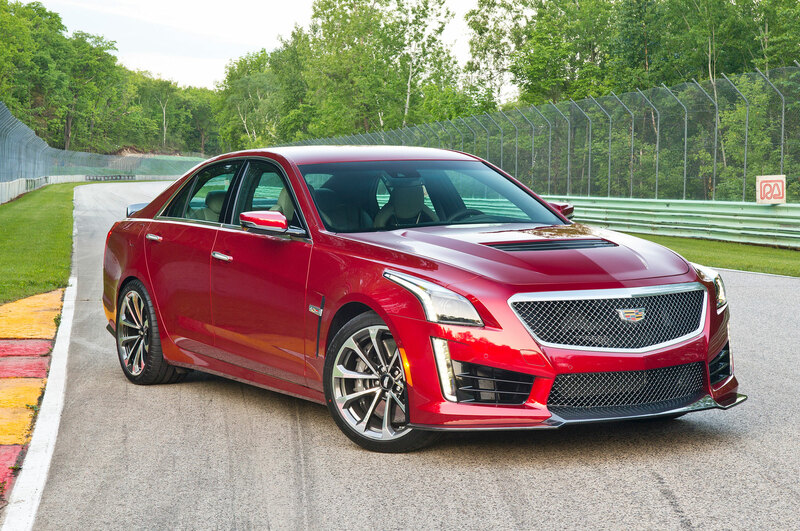 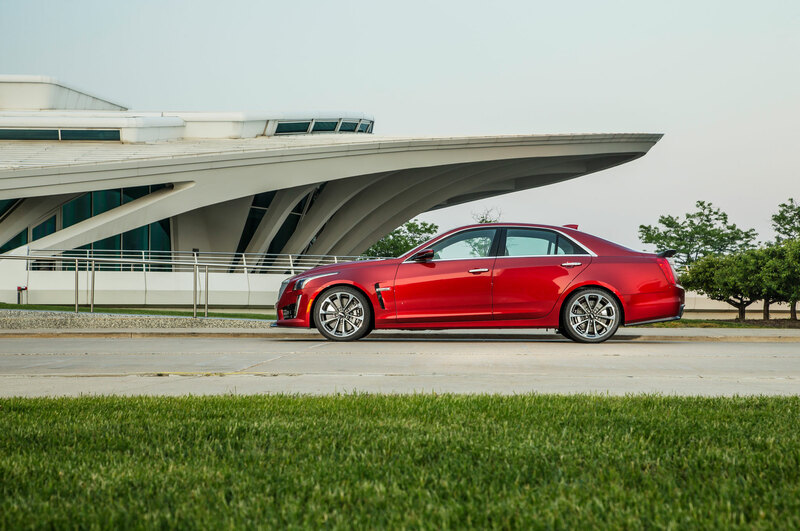 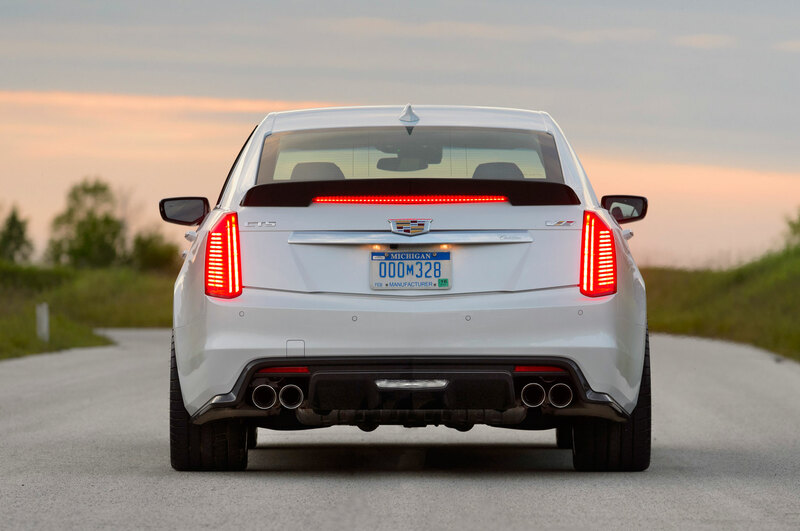 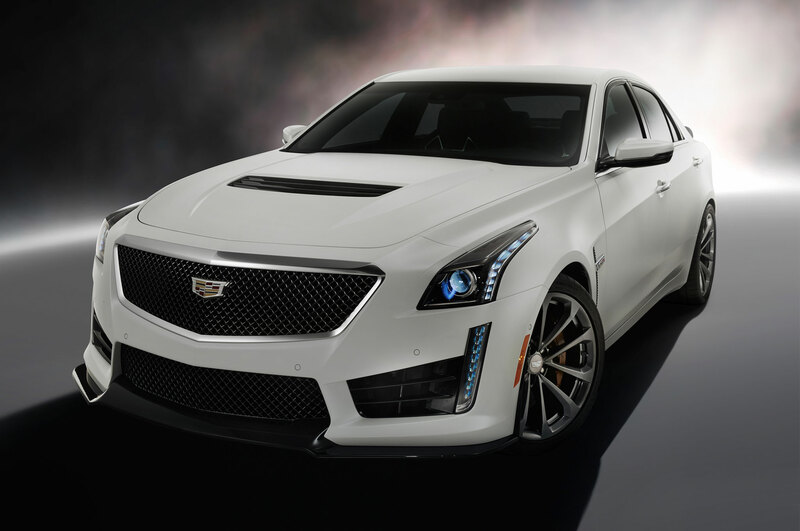 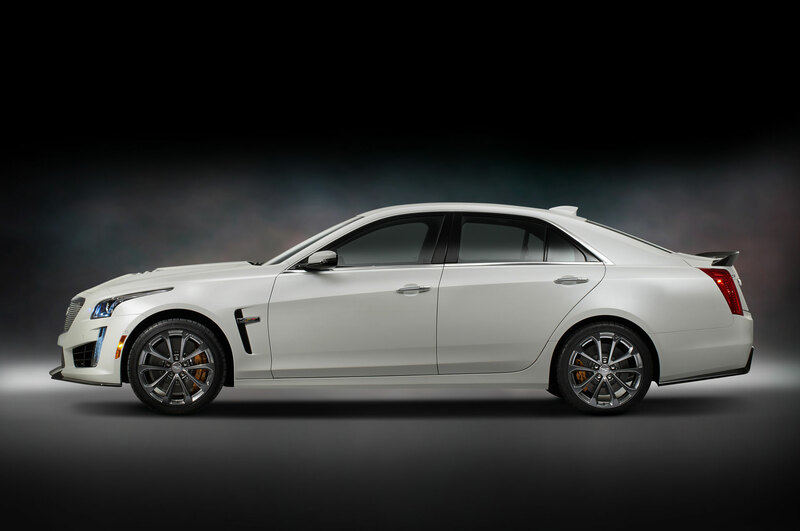 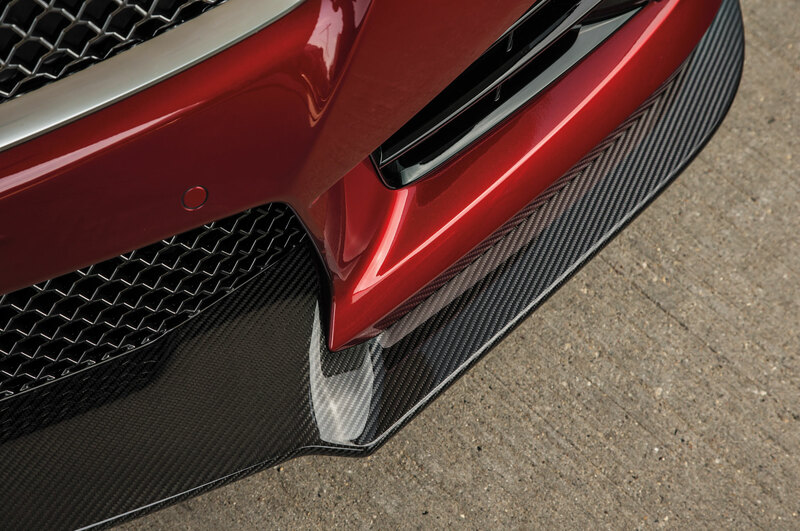 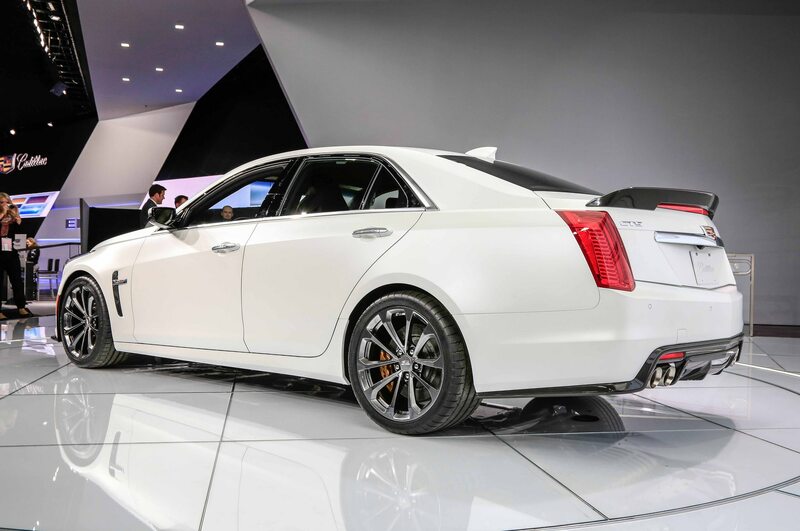 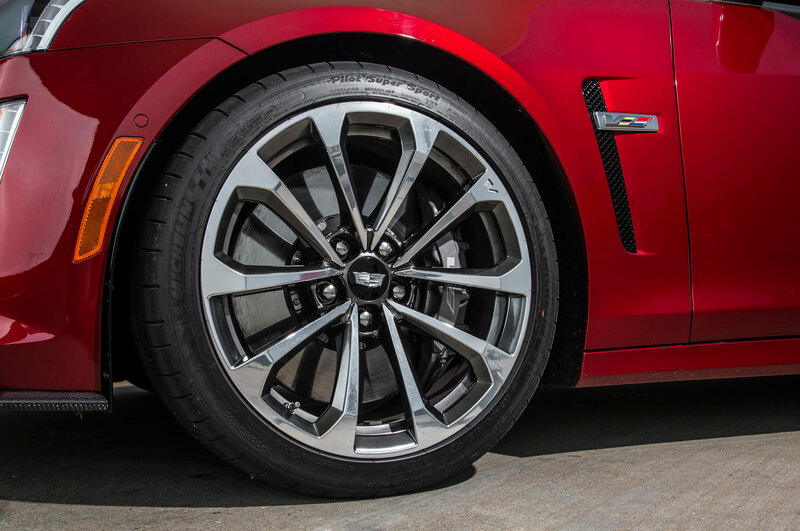 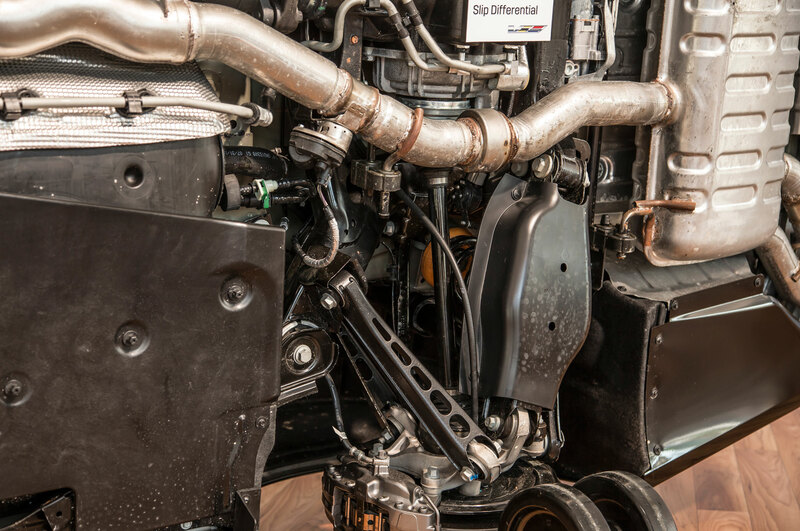 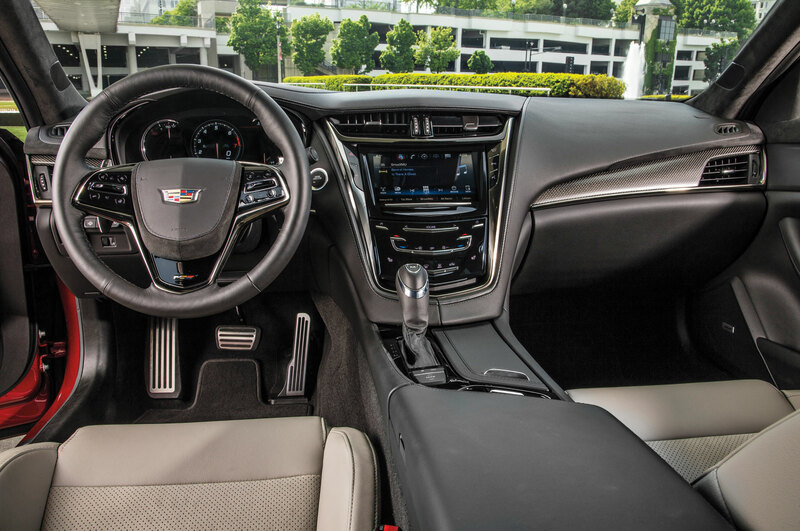 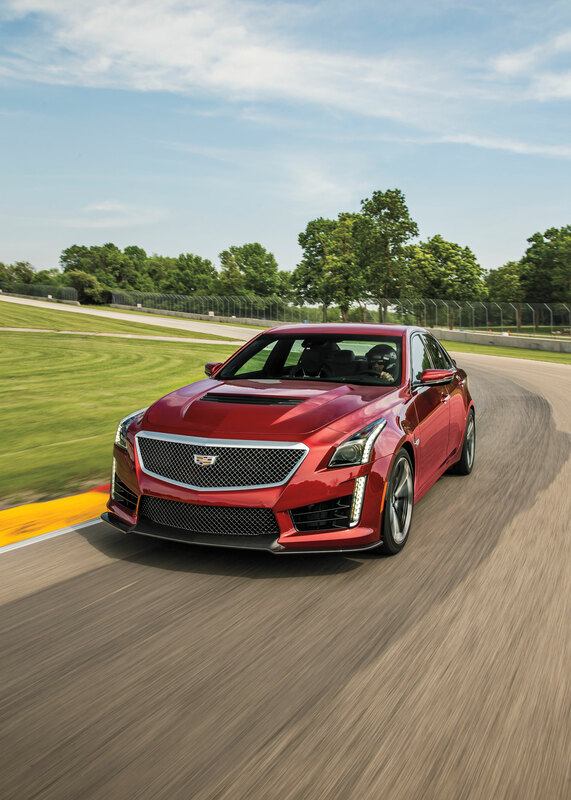 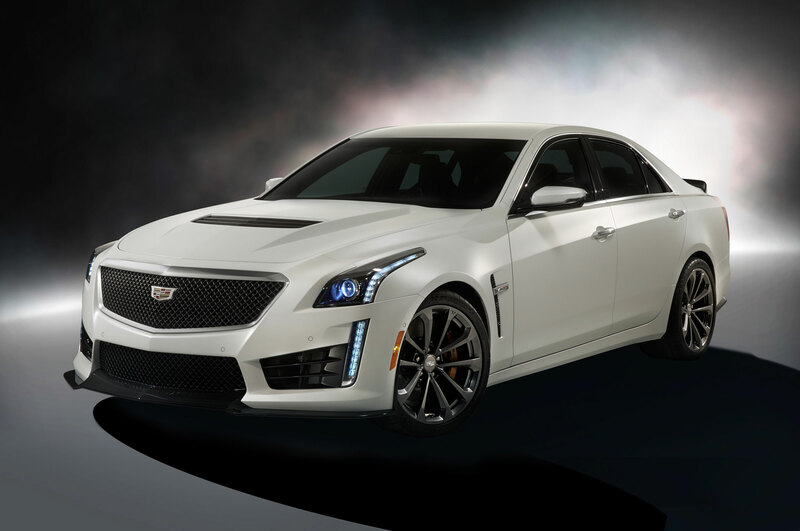 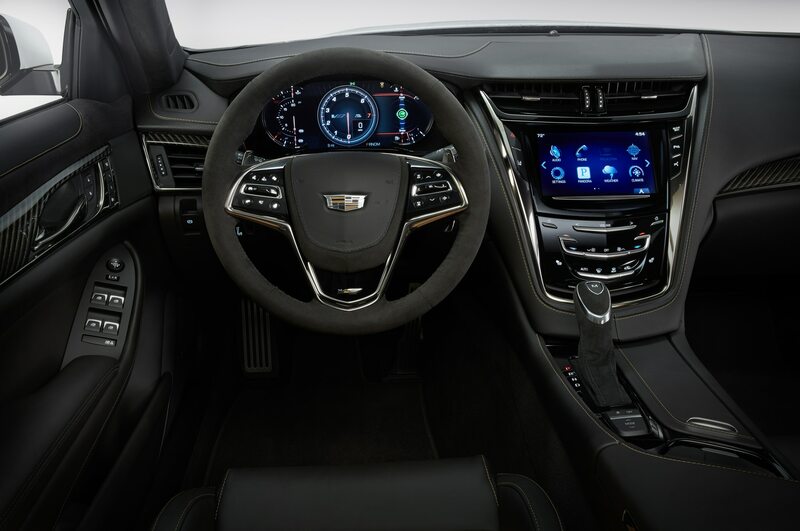 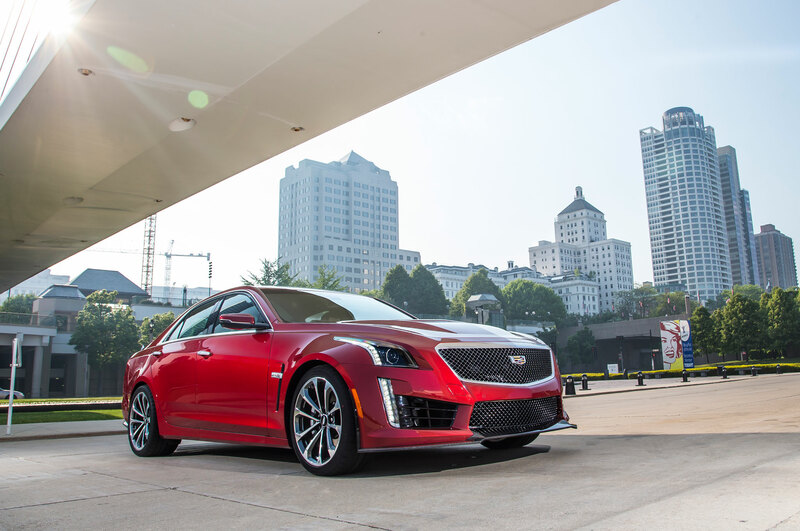 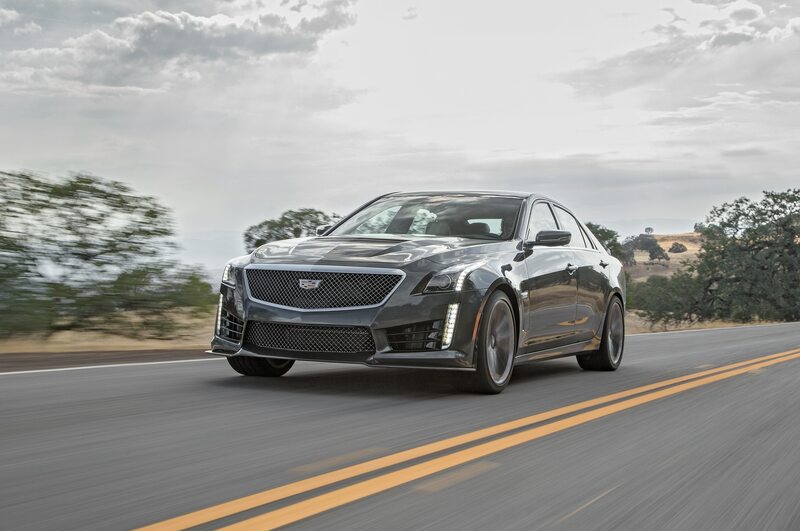 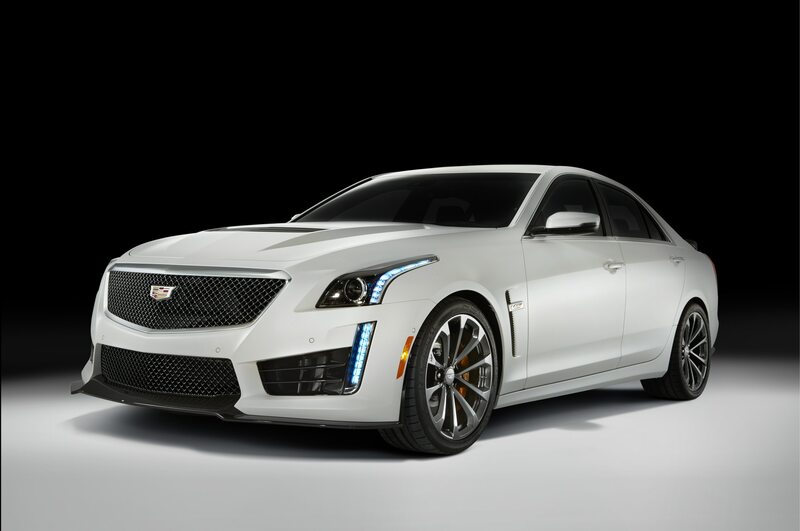 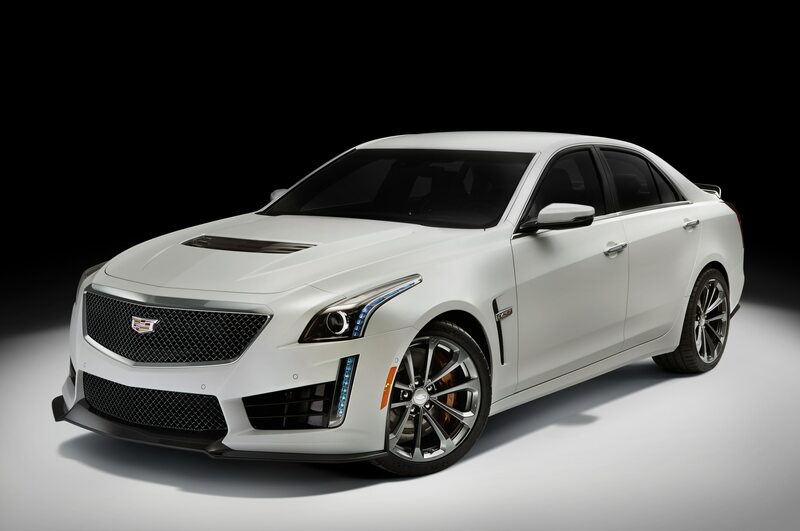 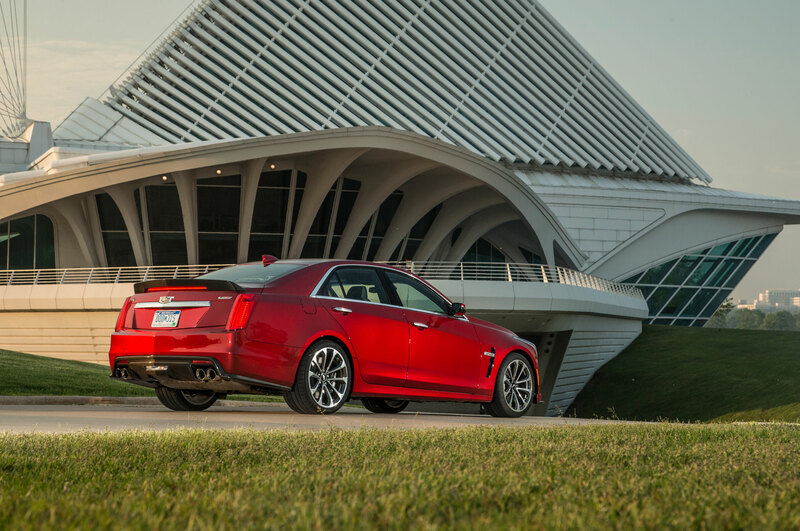 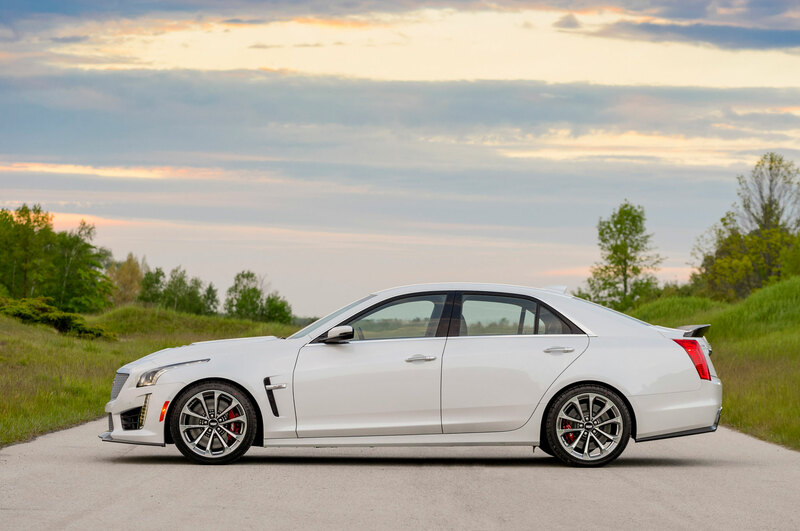 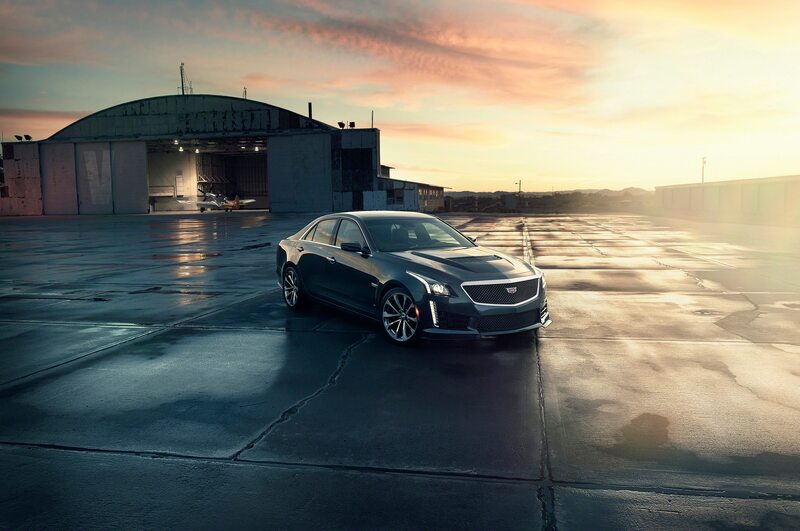 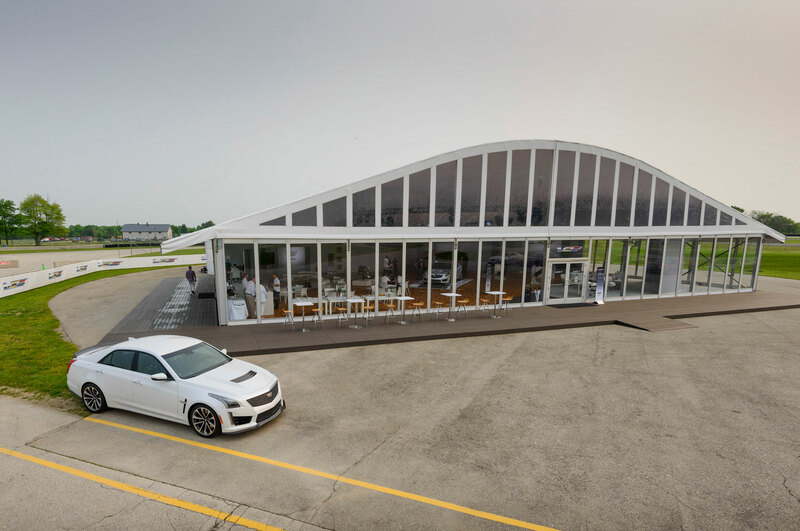 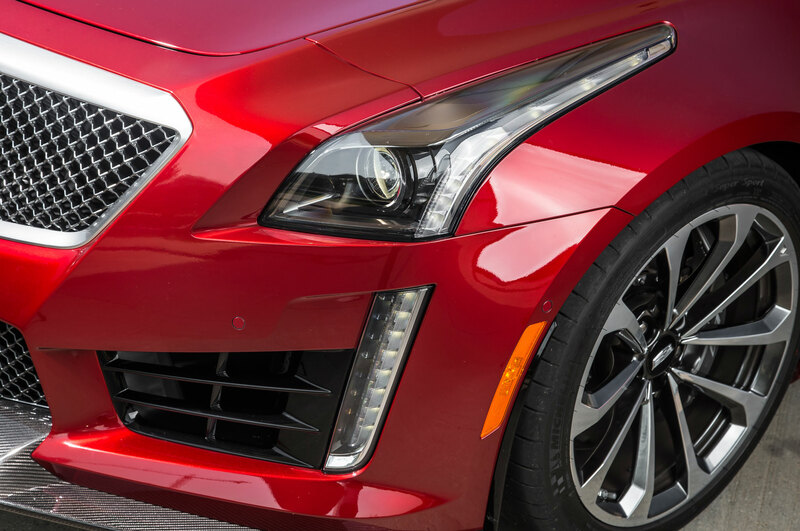 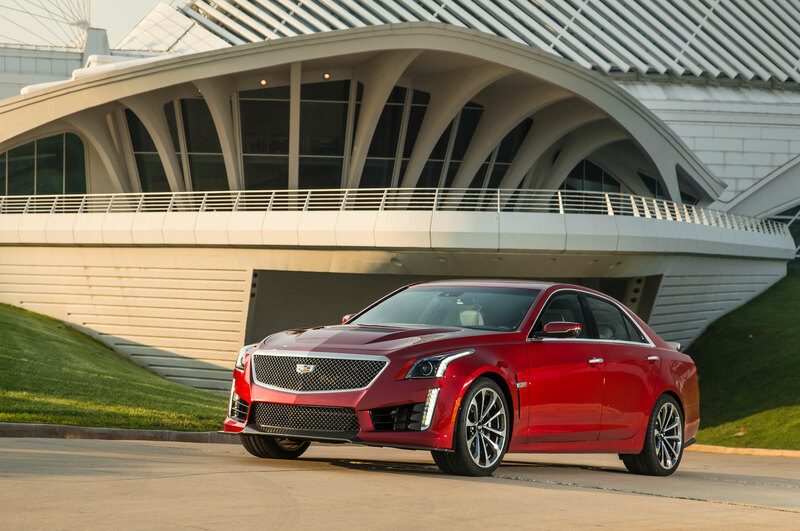 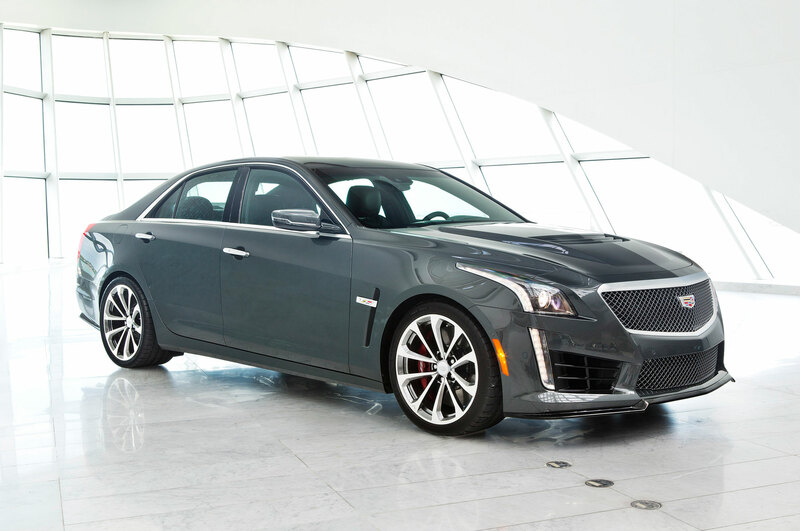 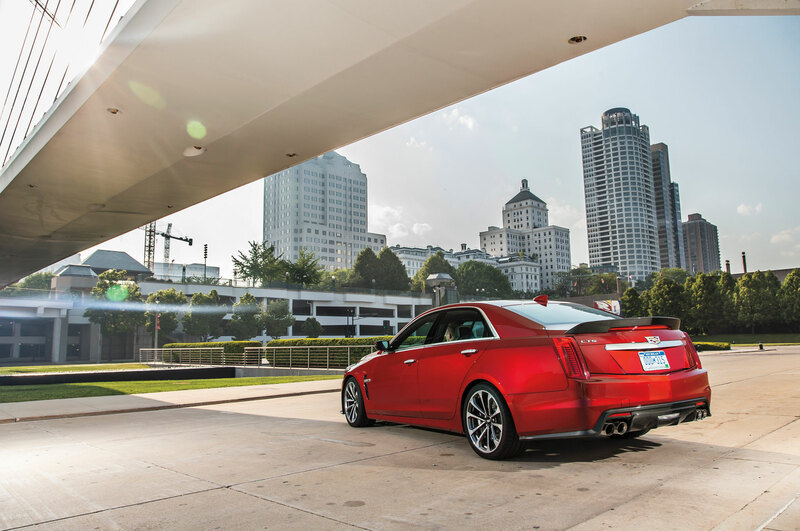 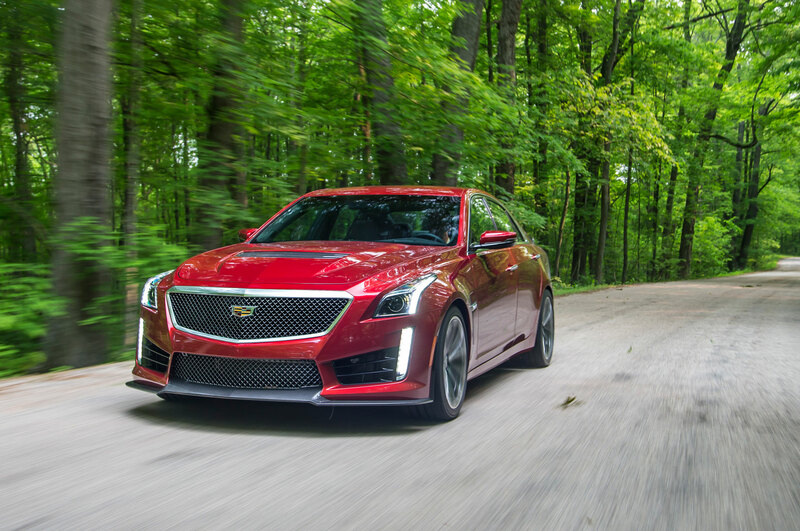 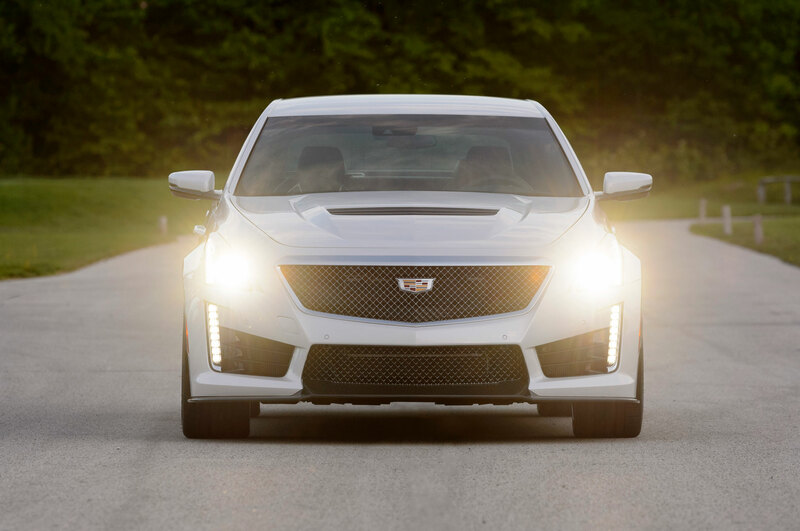 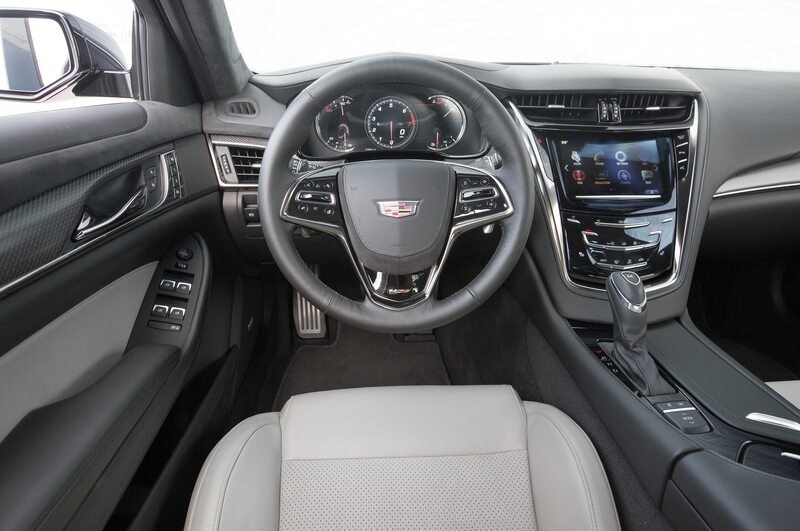 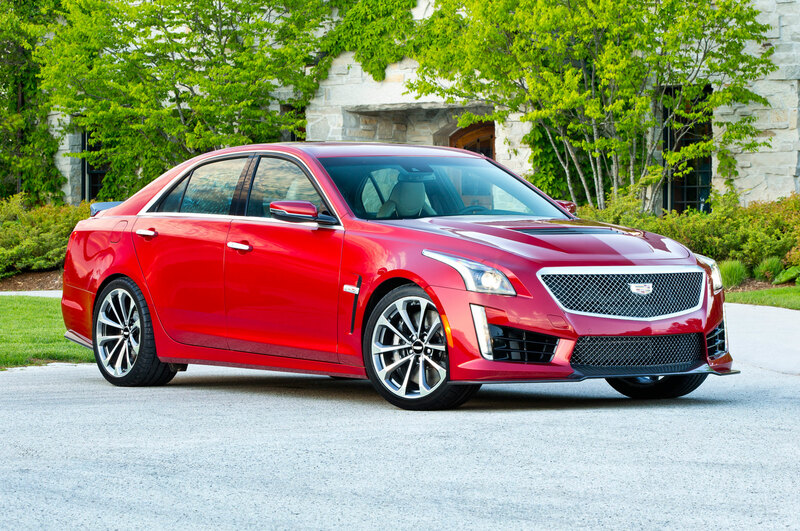 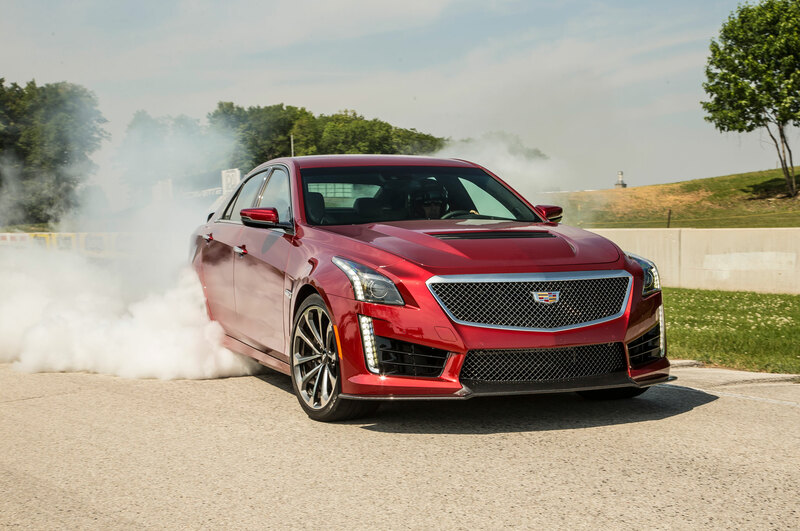 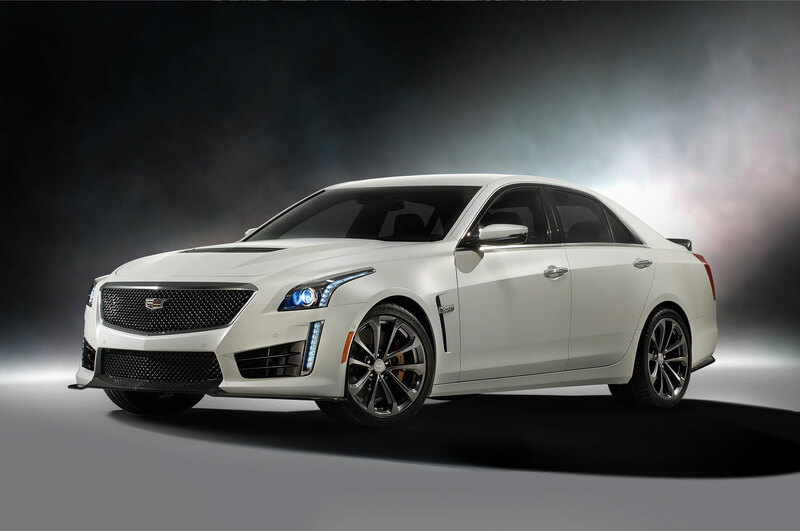 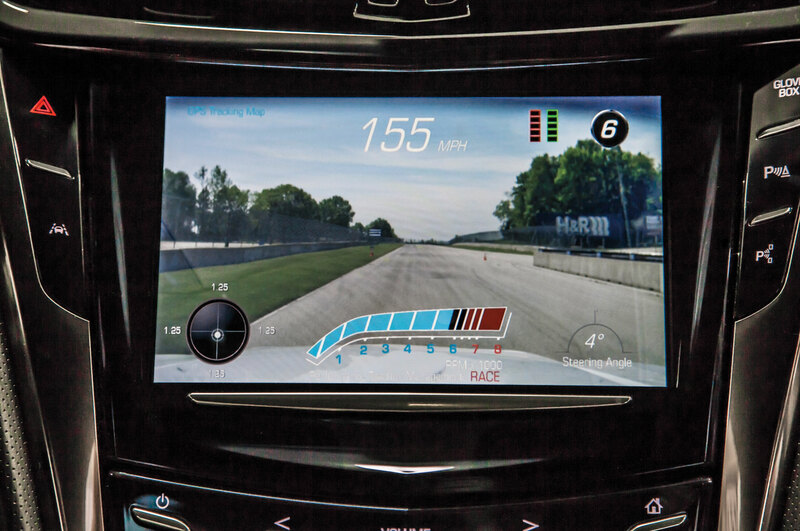 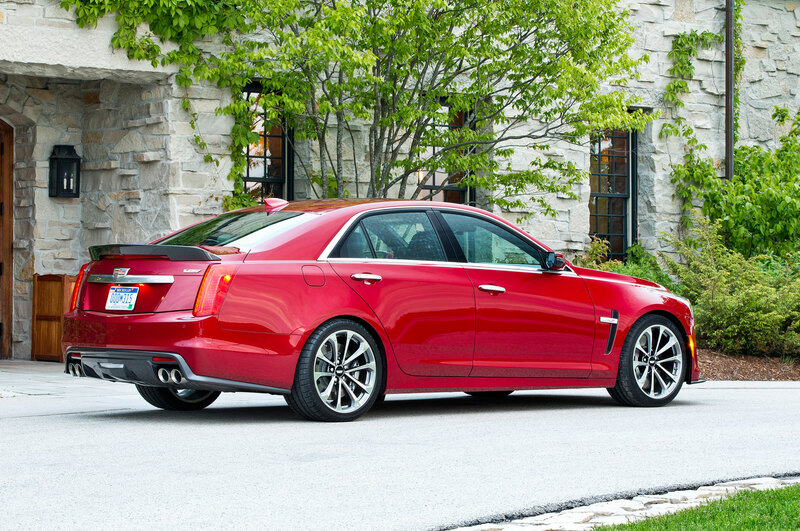 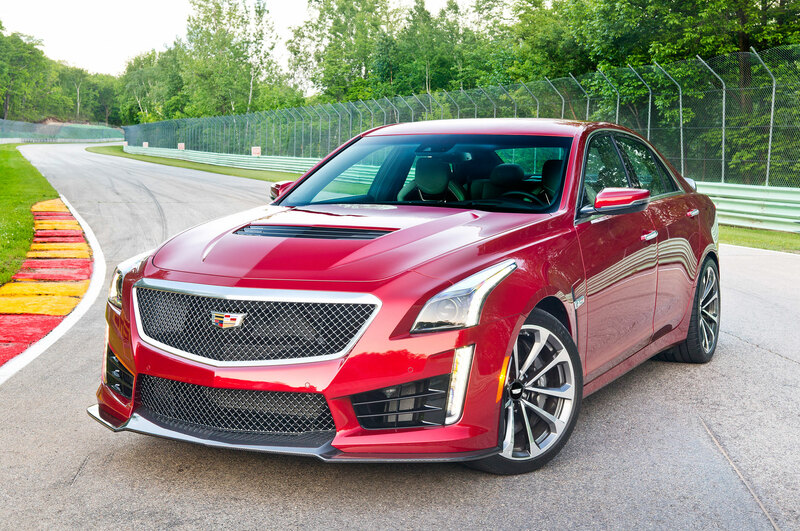 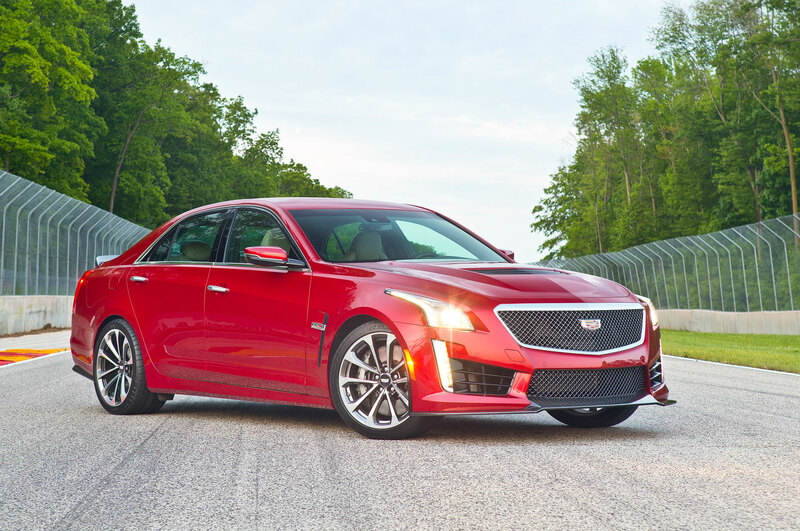 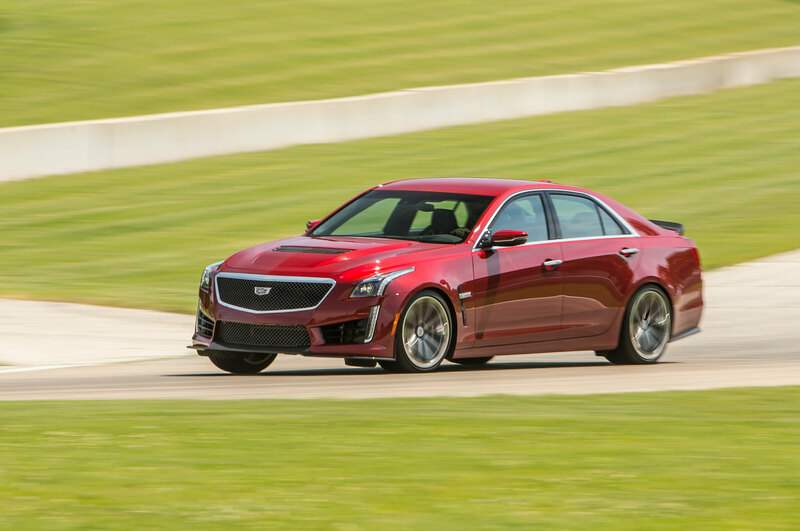 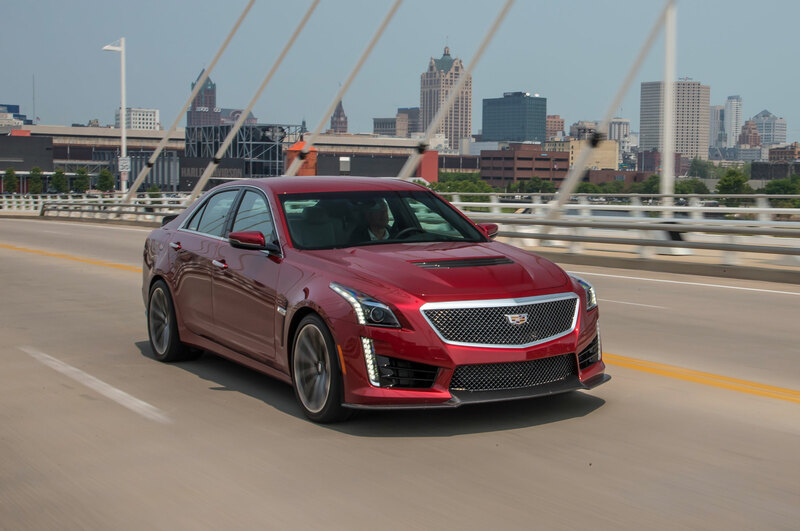 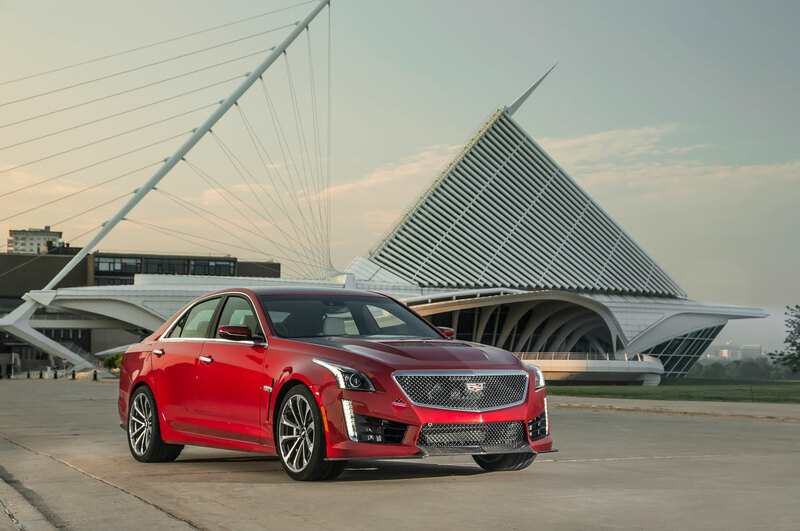 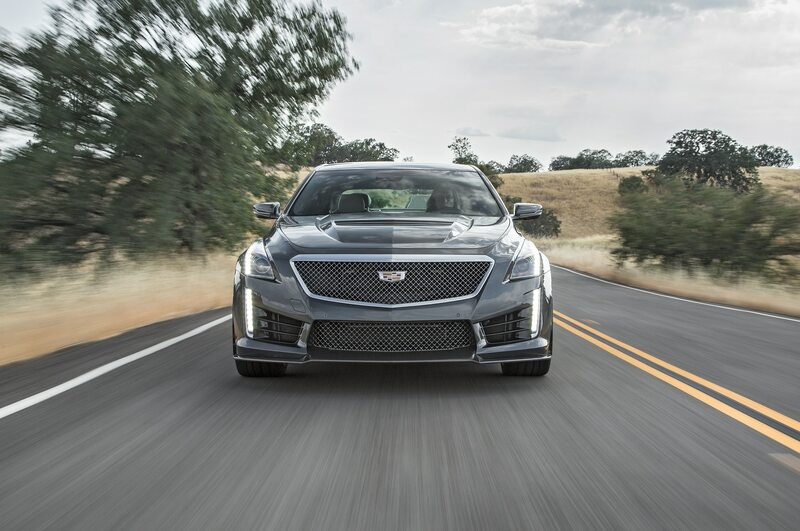 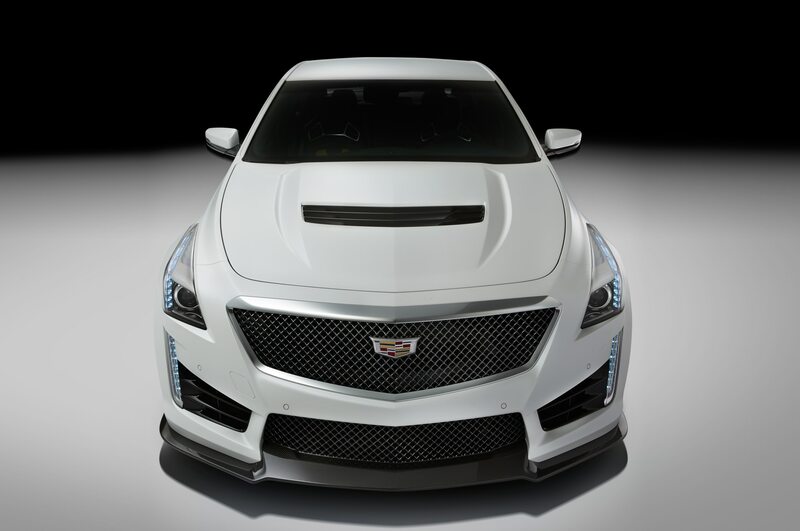 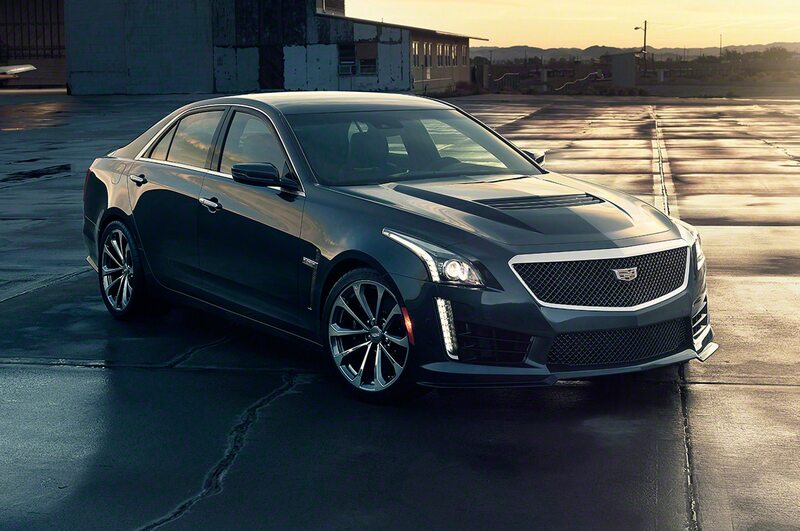 To kick things off, Randy begins at the most basic of maneuvers, starting with how to hold a line around the pad behind the wheel of a Cadillac CTS-V. Then, to make things interesting, Randy induces understeer by feeding in additional power, and explains the best way to manage it. 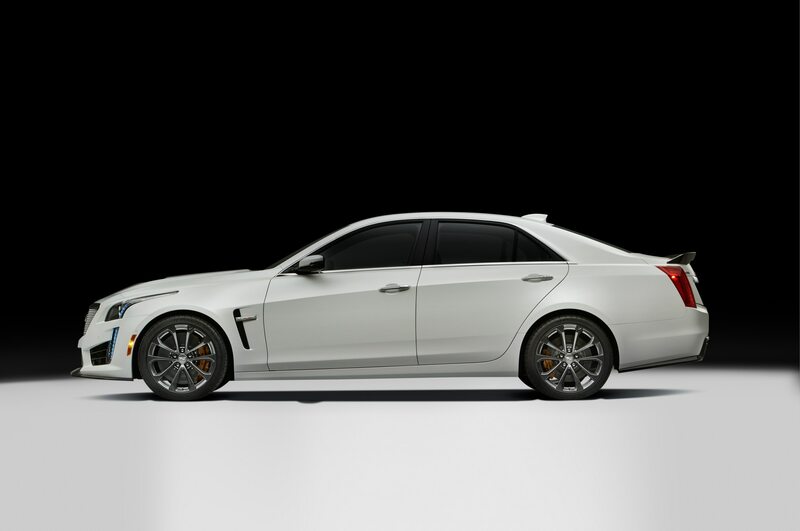 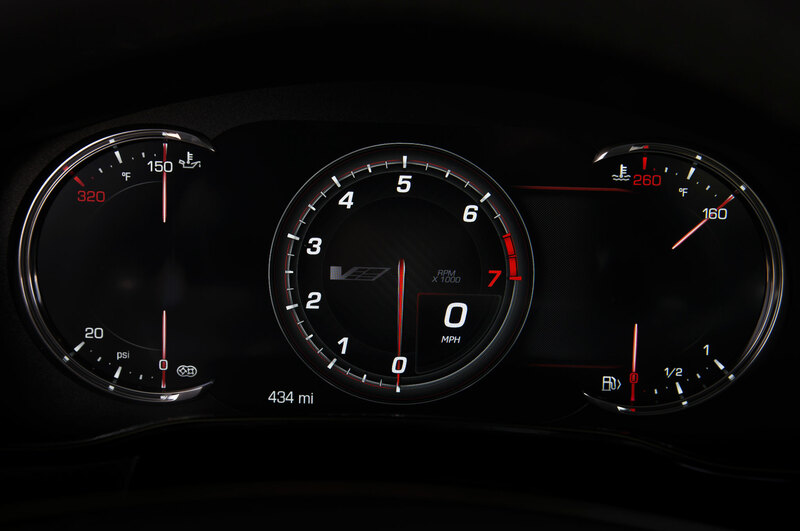 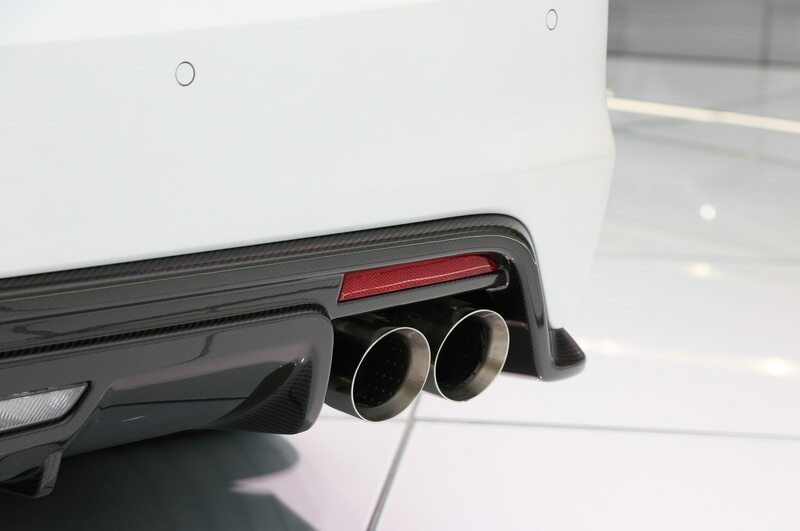 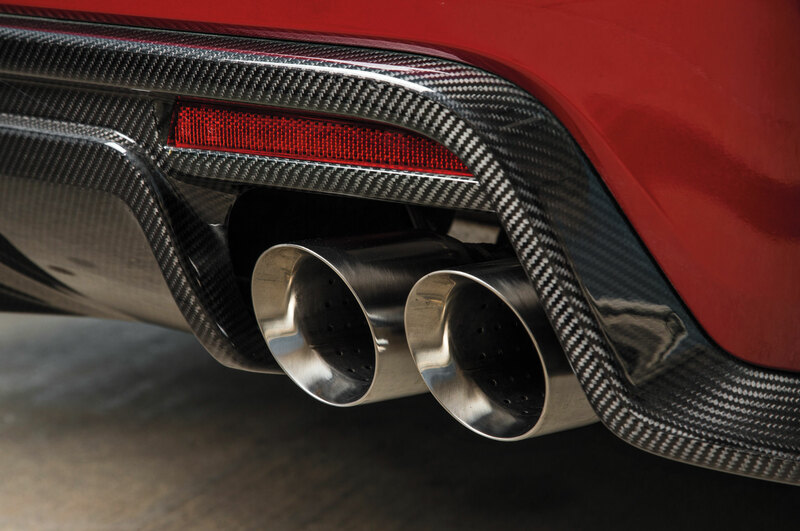 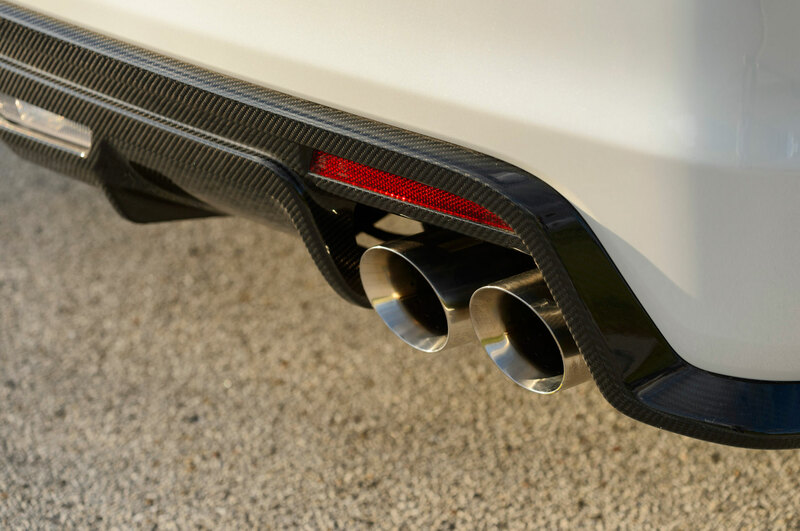 Introduce way too much power in a rear-wheel drive car, on the other hand,. 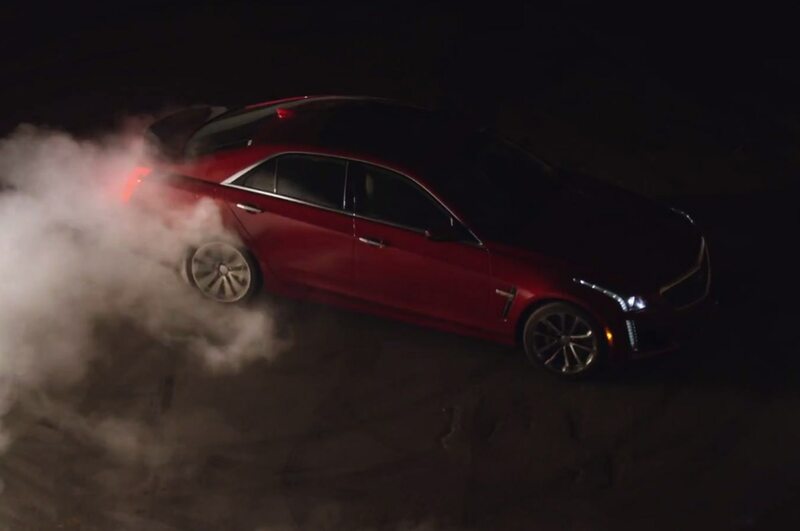 and the car will most likely spin out of control. 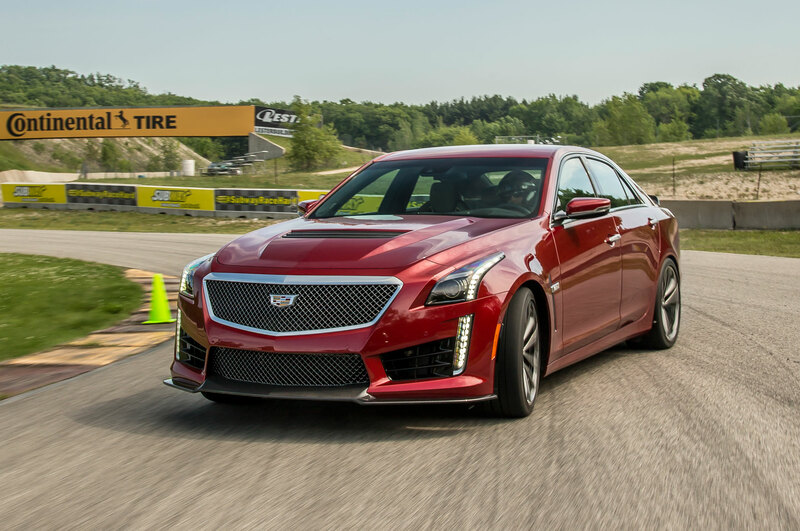 Finally, during the Racing Line’s Tire Rack Minute, Randy goes over how important it is to car to have proper tire inflation before venturing out onto both the track and the skidpad. 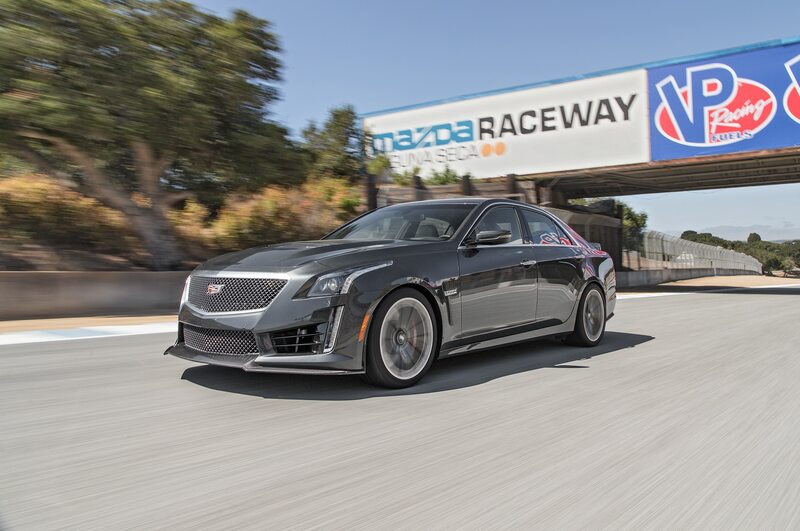 Fine-tune your skidpad skills by watching the newest episode of The Racing Line in the video below. 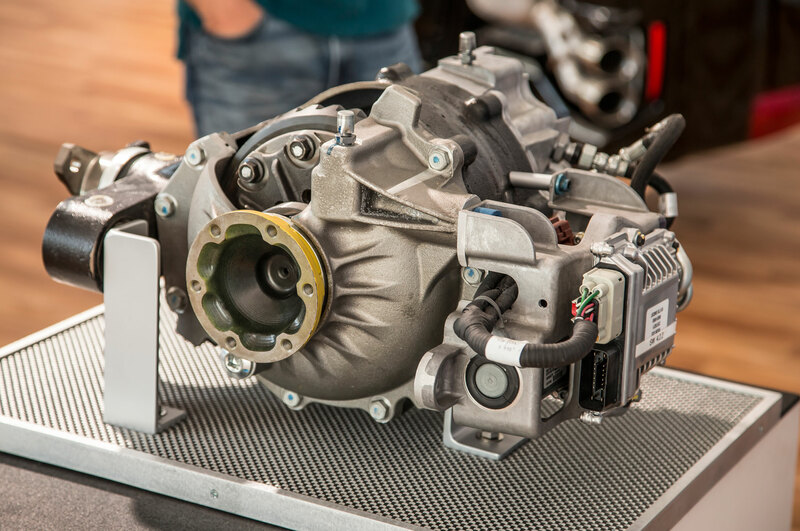 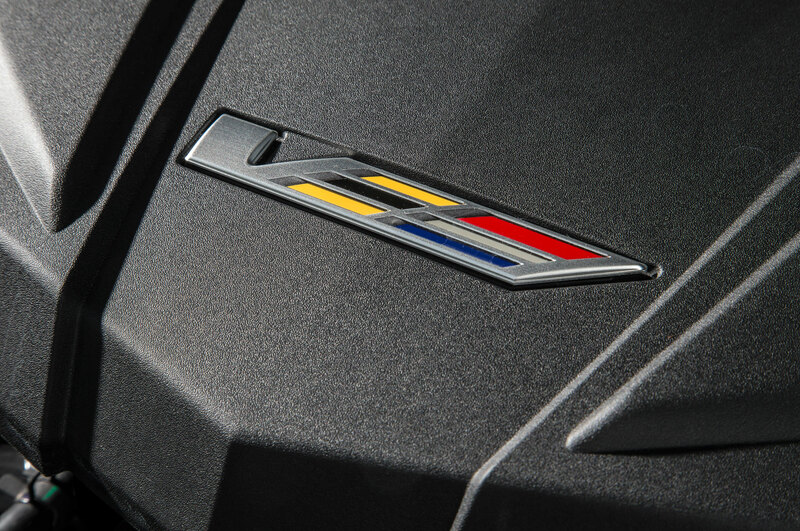 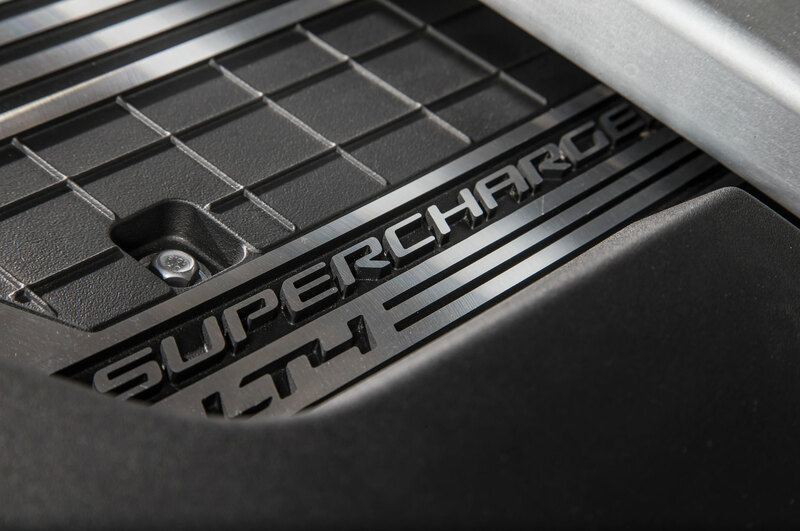 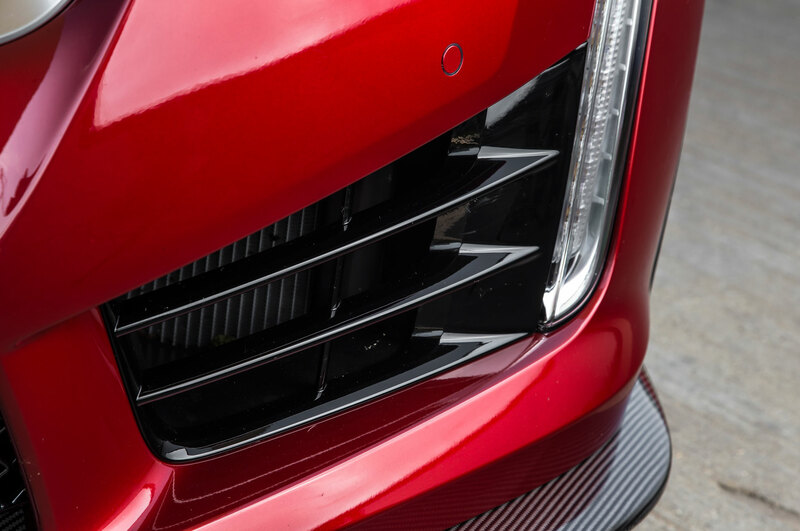 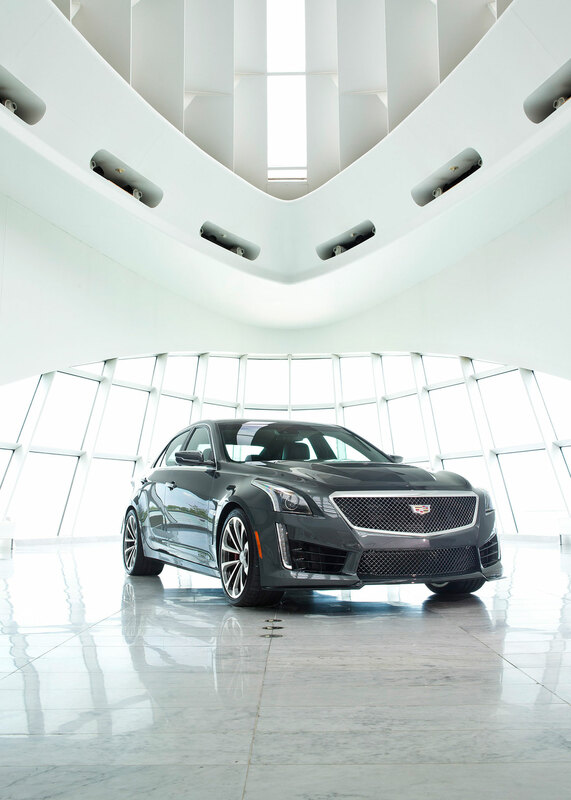 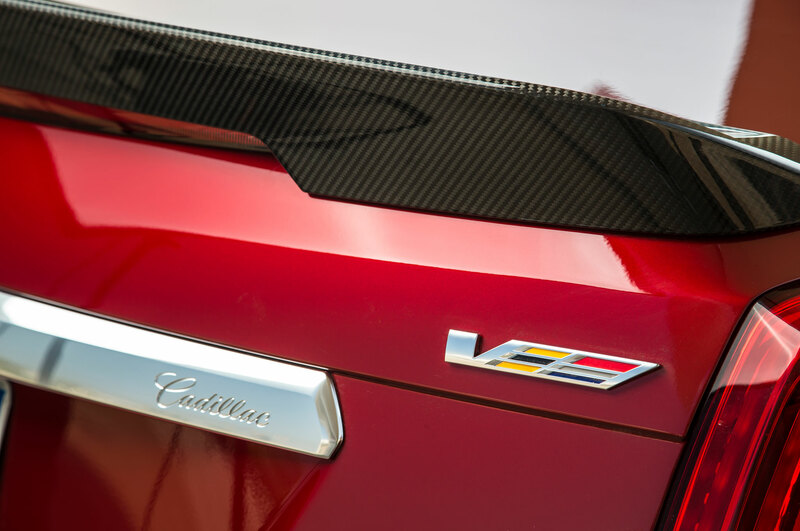 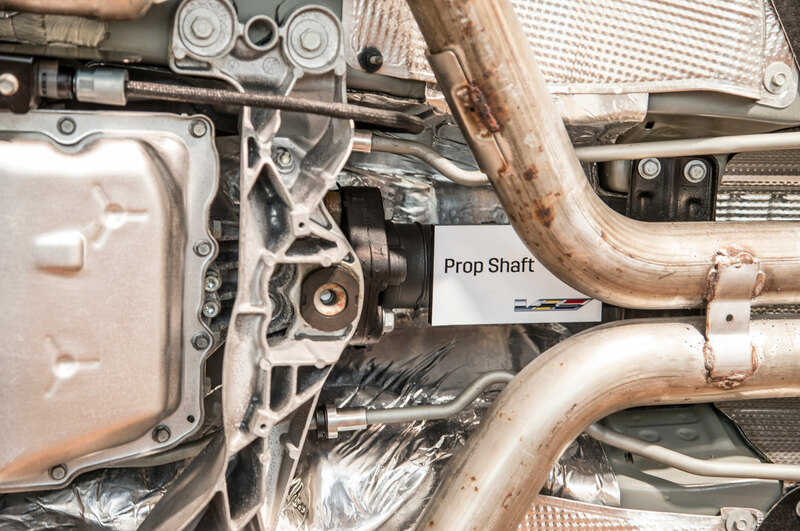 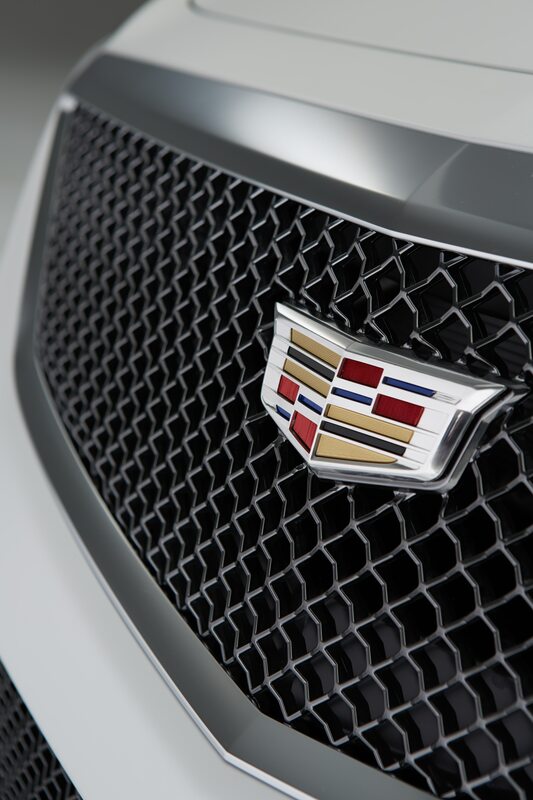 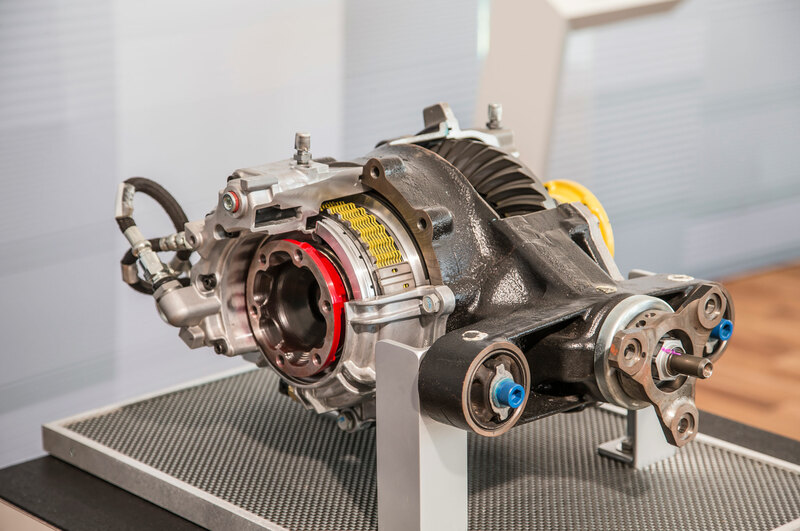 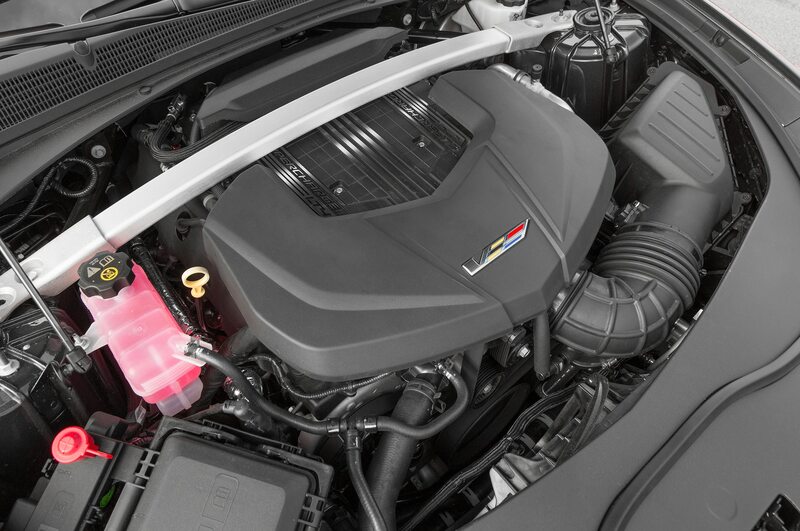 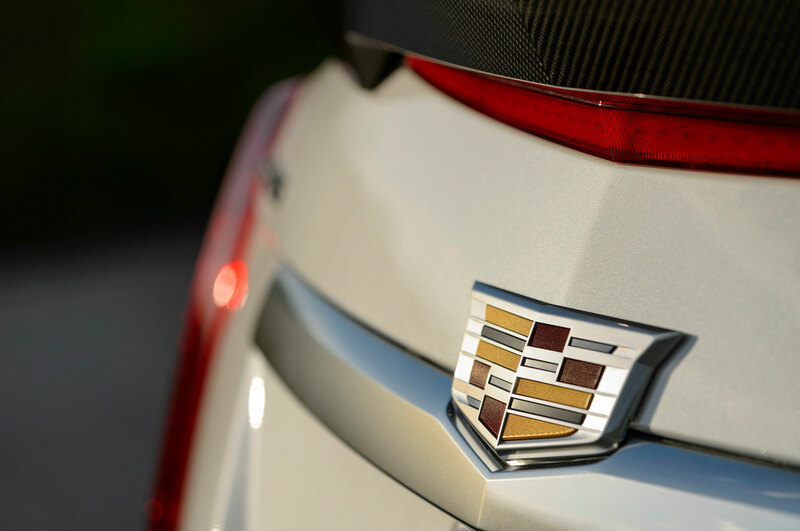 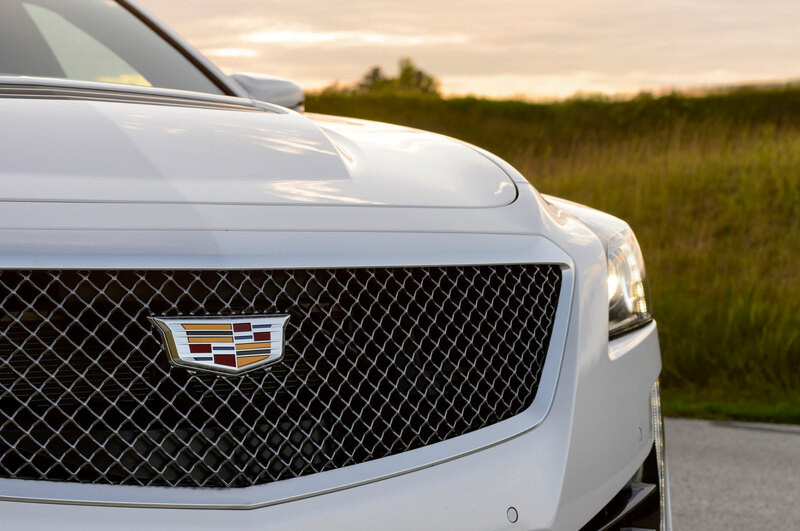 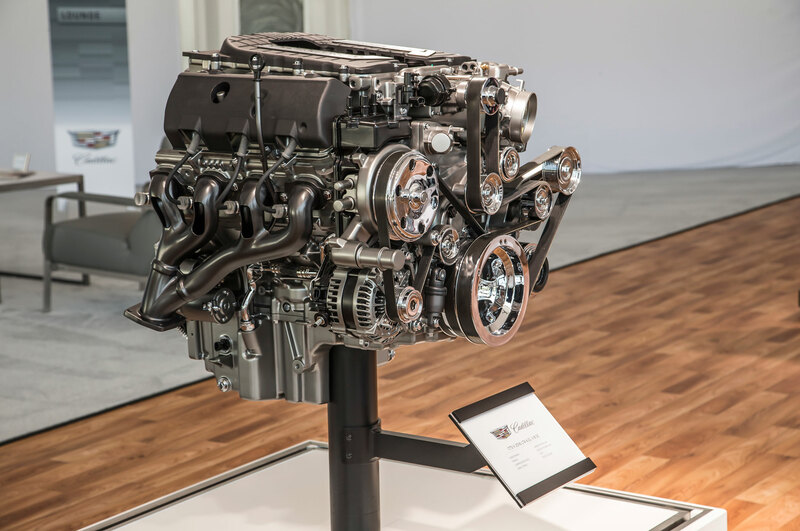 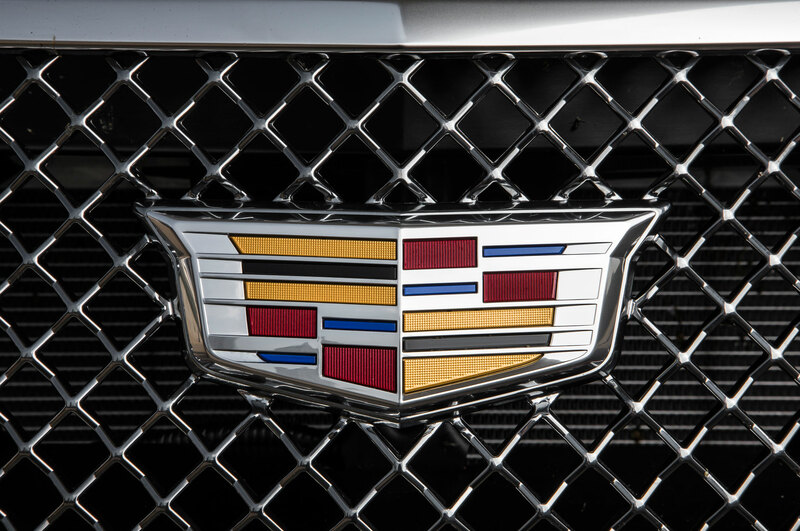 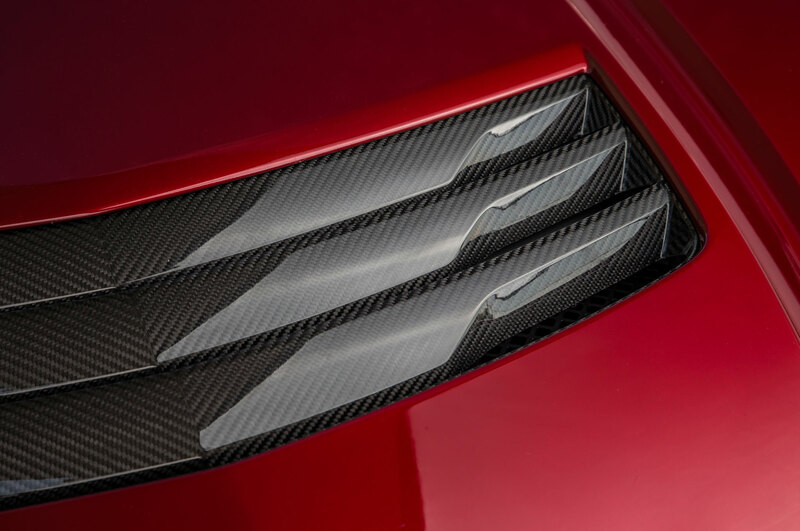 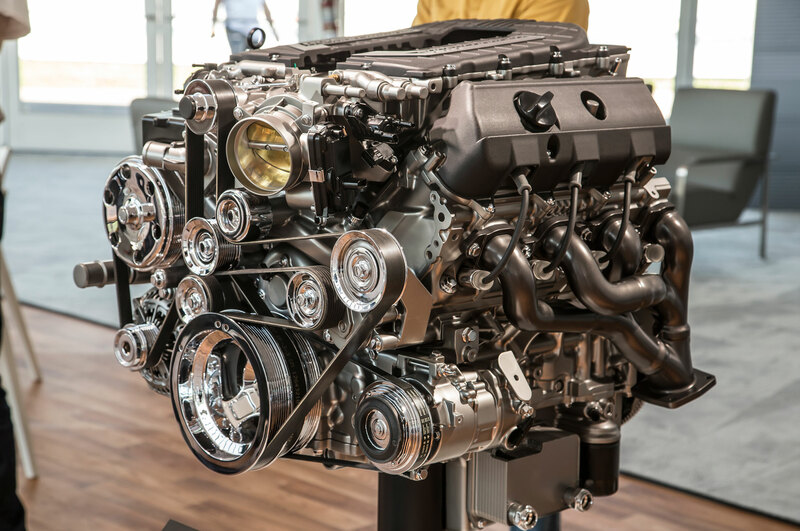 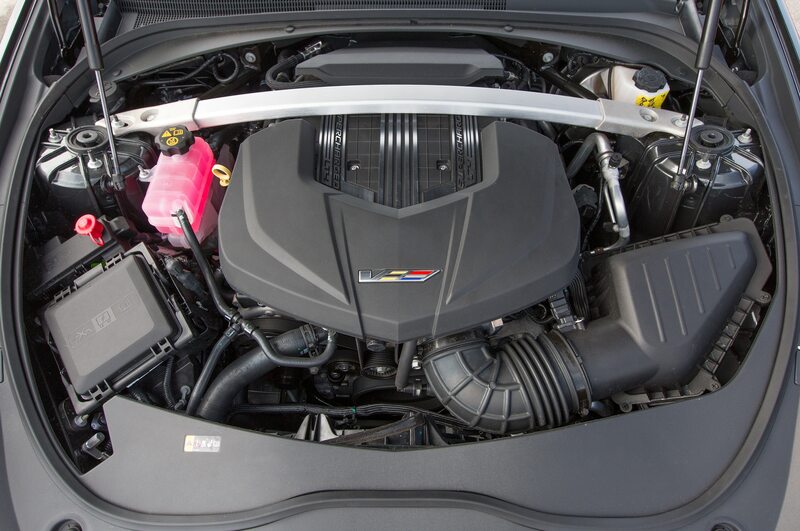 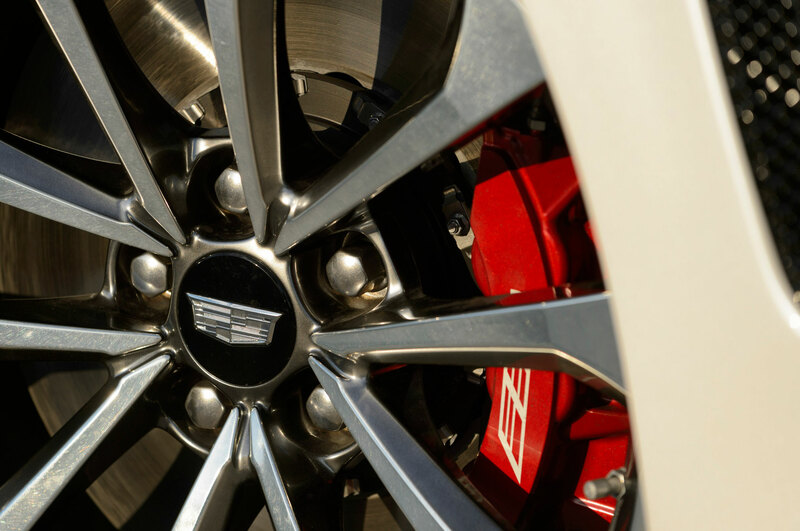 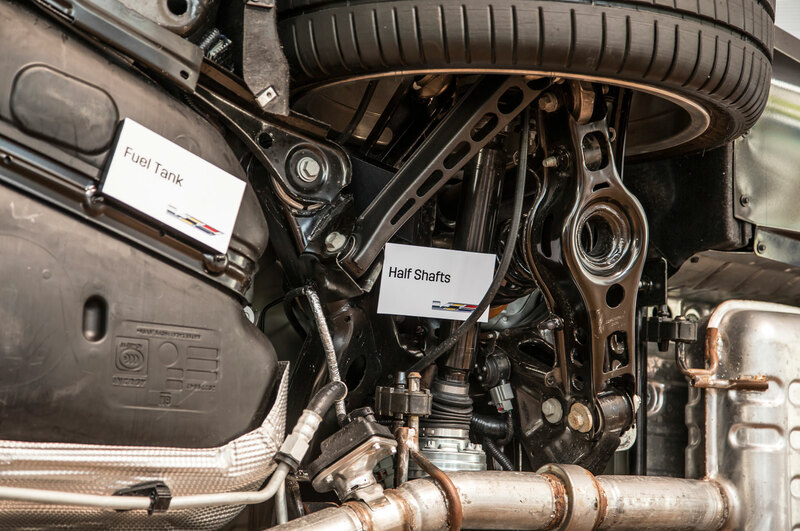 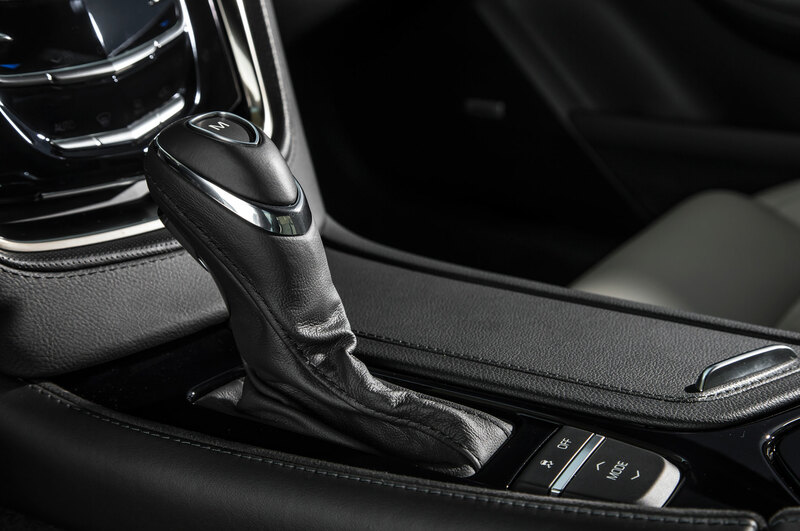 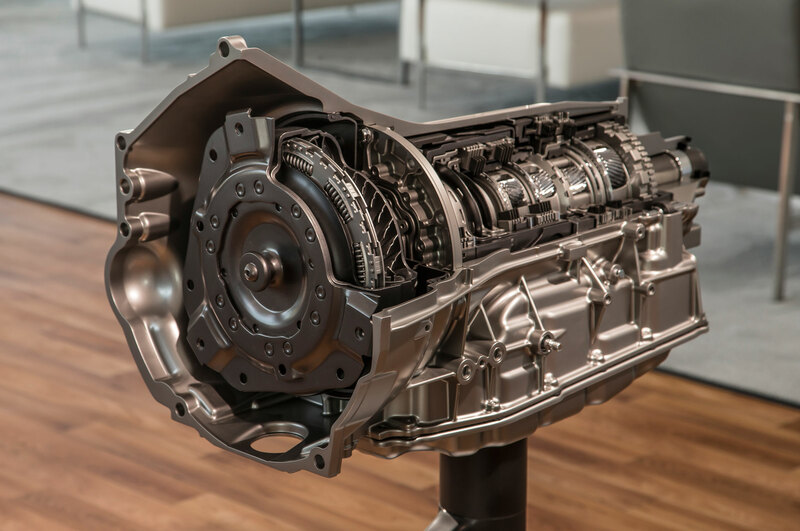 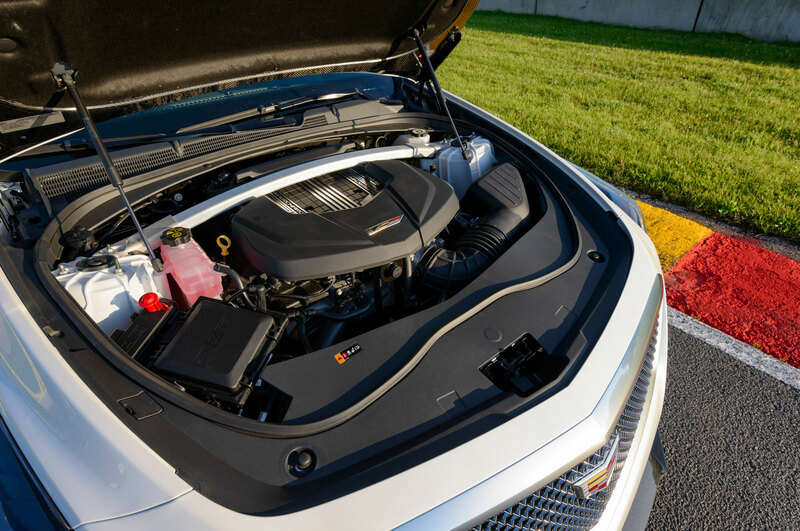 Source inside Cadillac says more power is on the way. 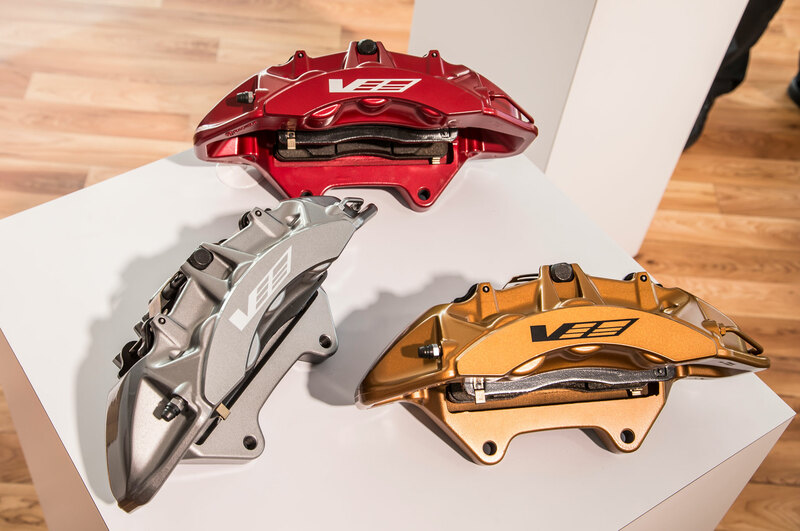 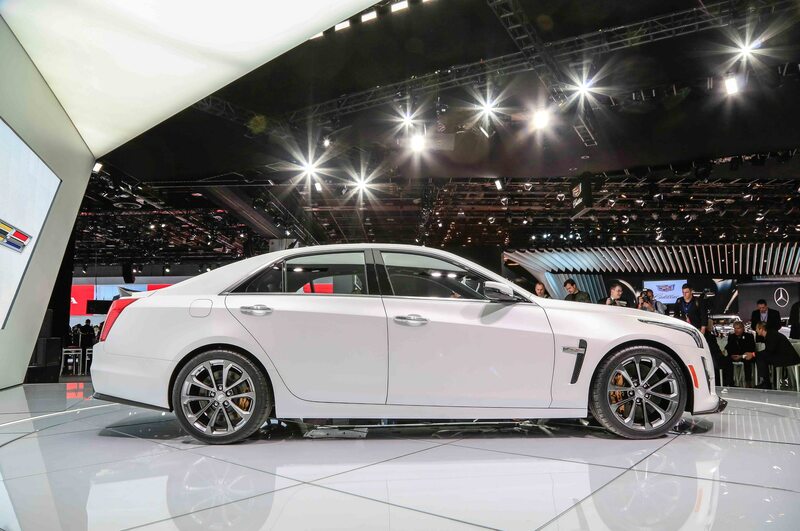 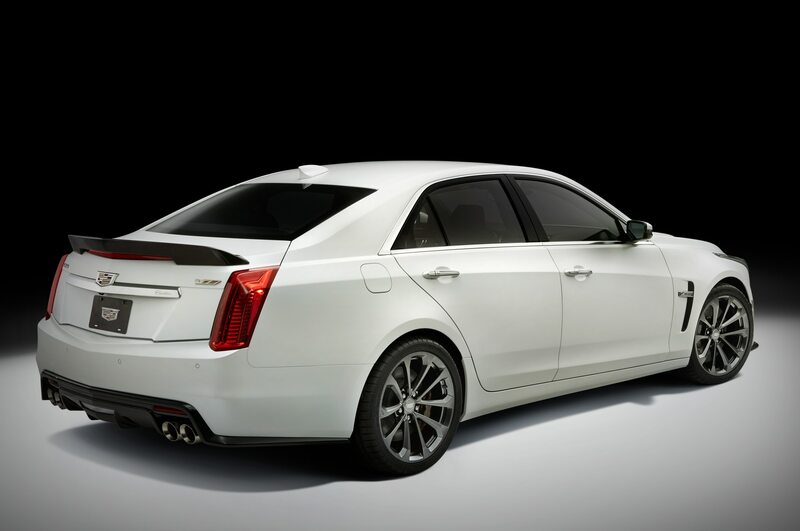 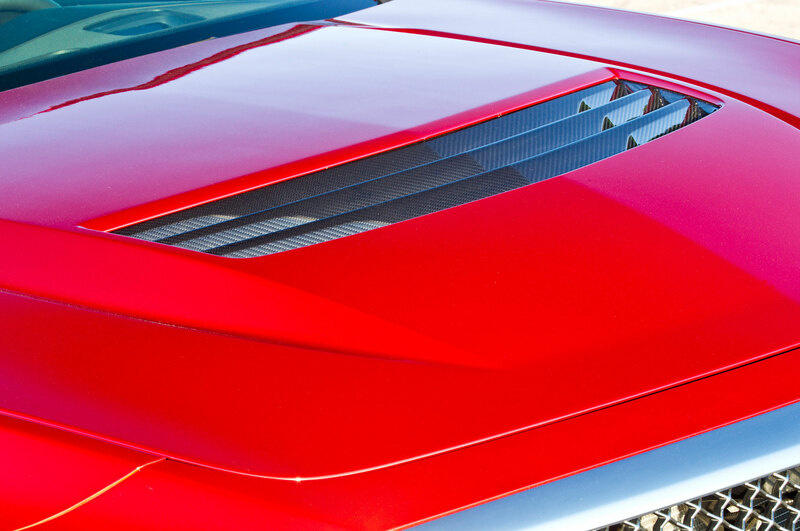 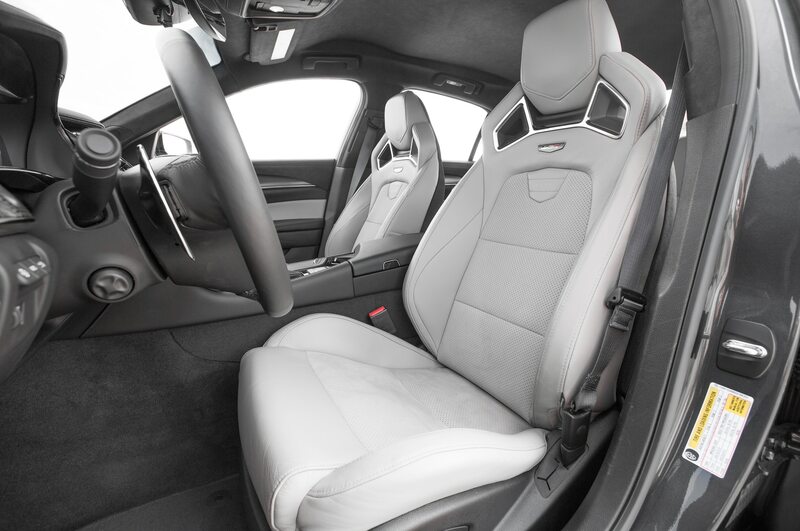 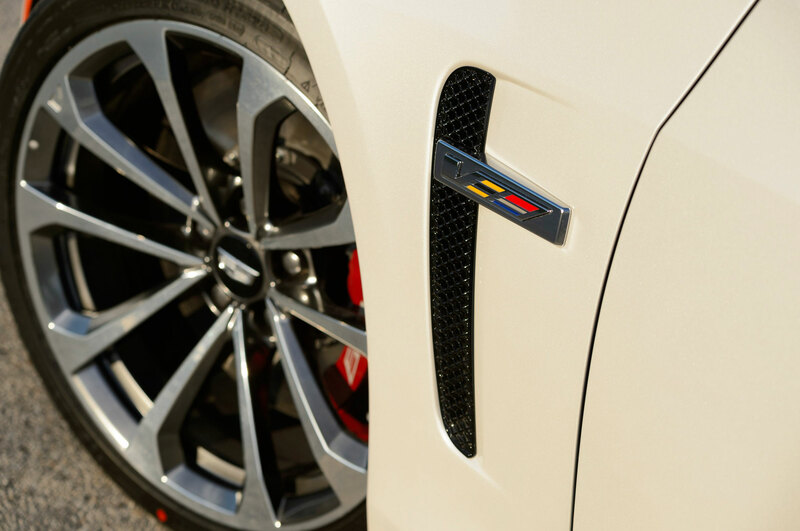 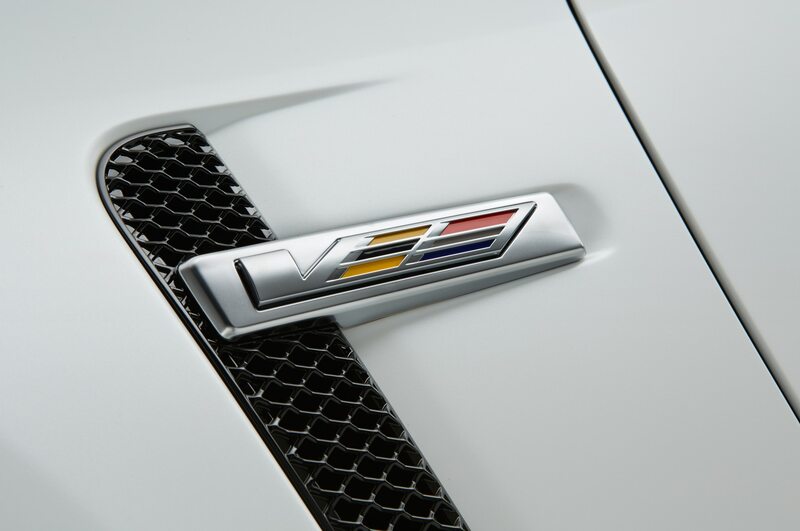 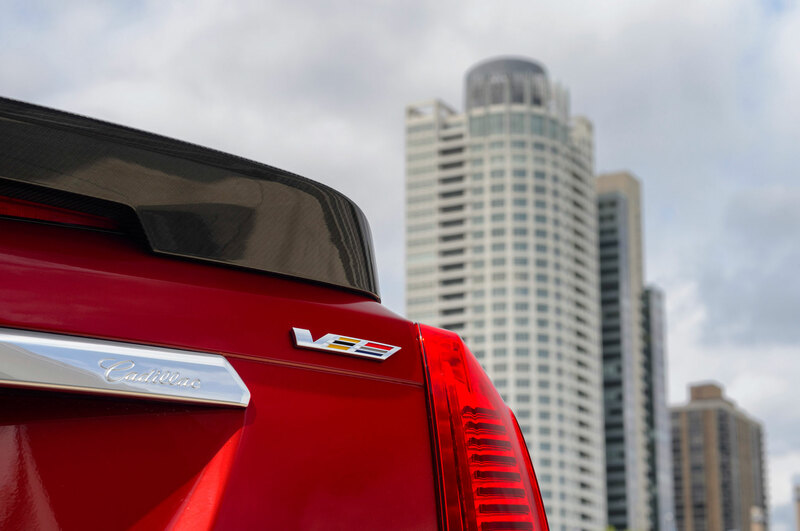 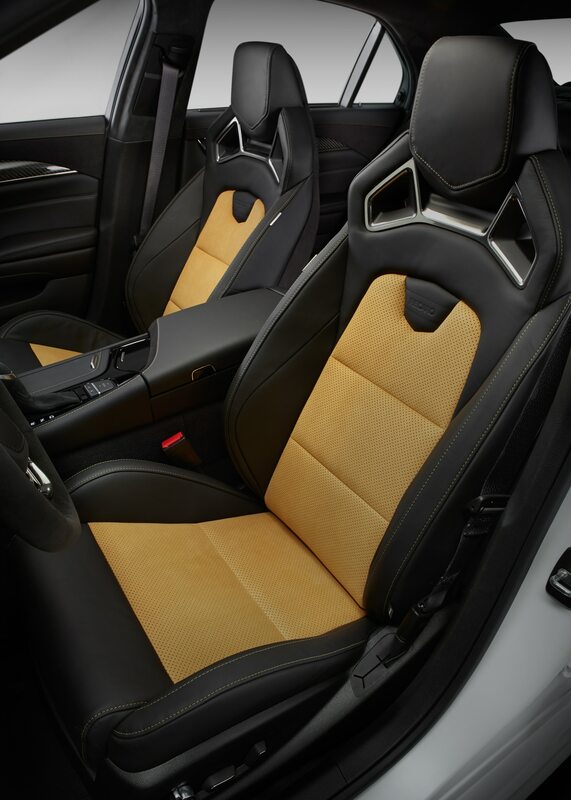 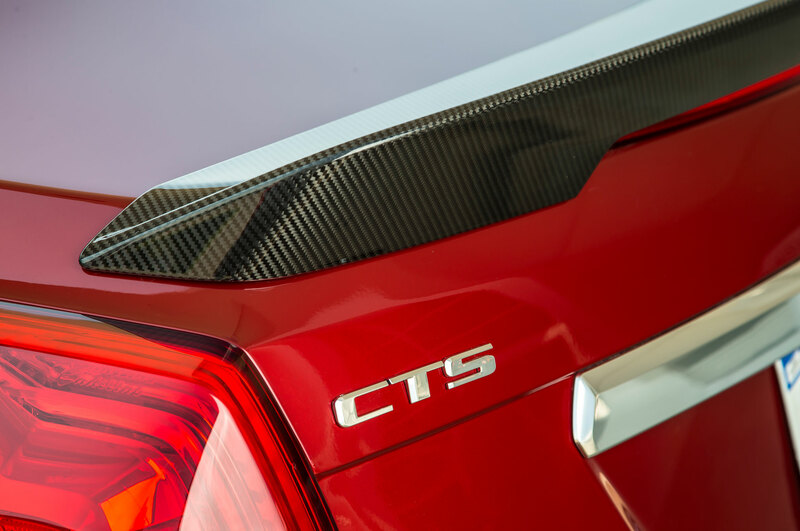 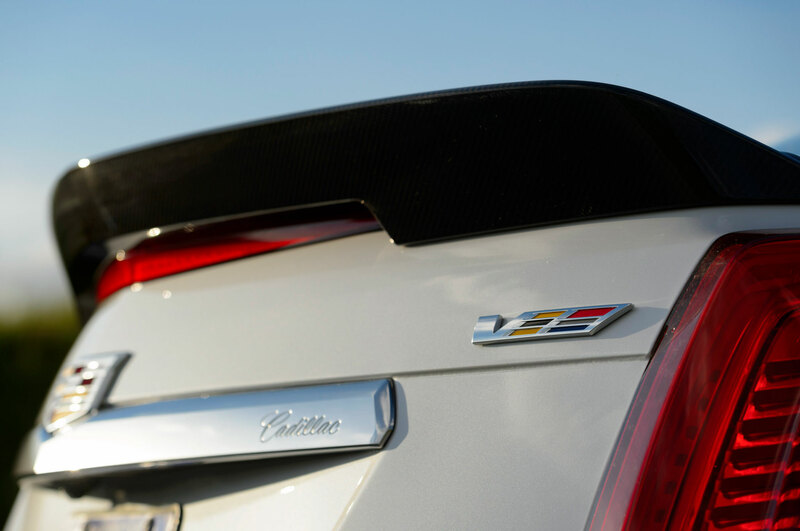 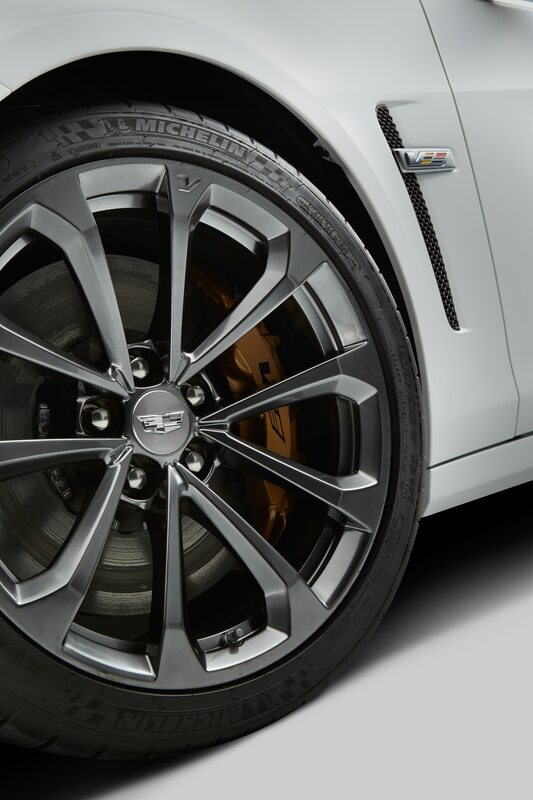 The first special edition for the 2016 V-Series.